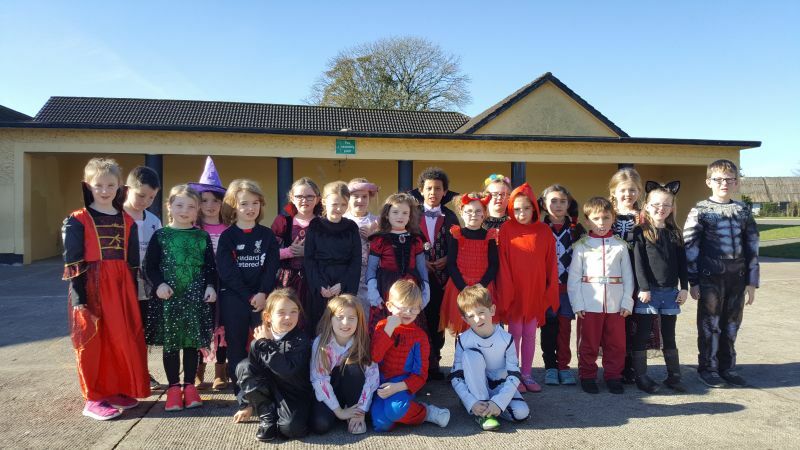 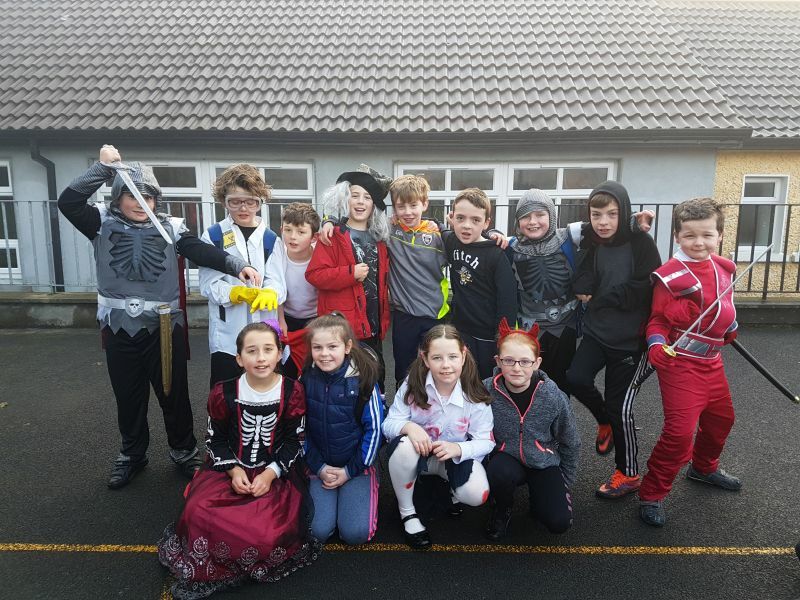 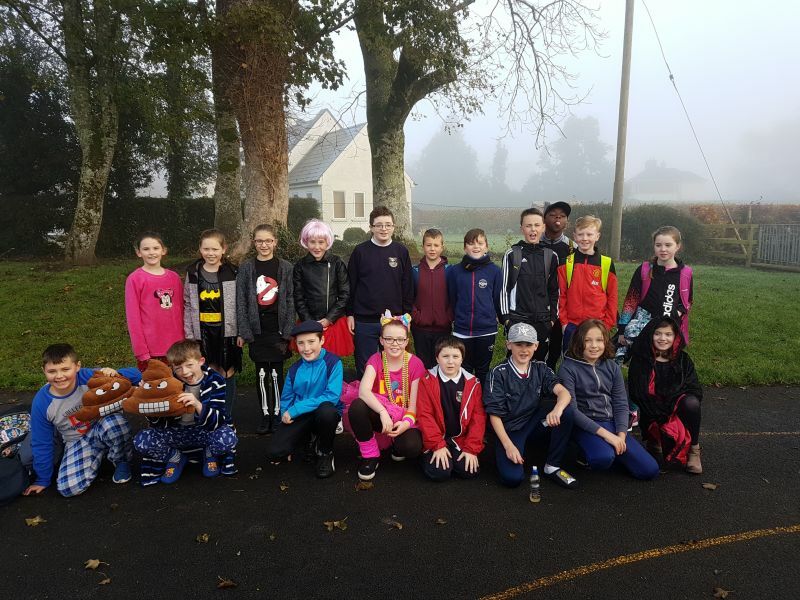 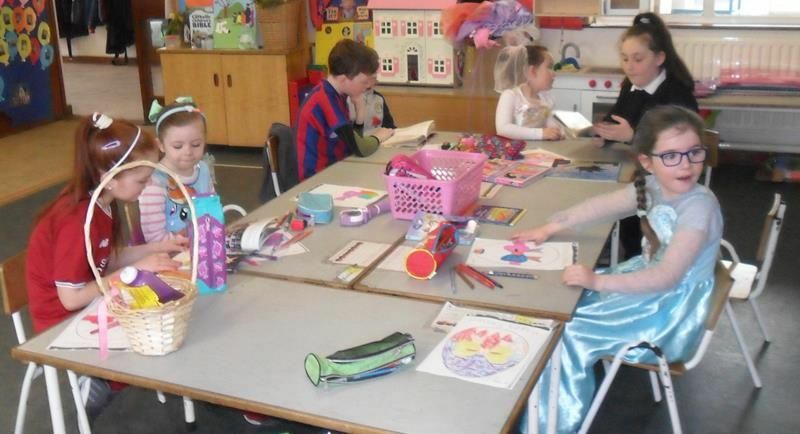 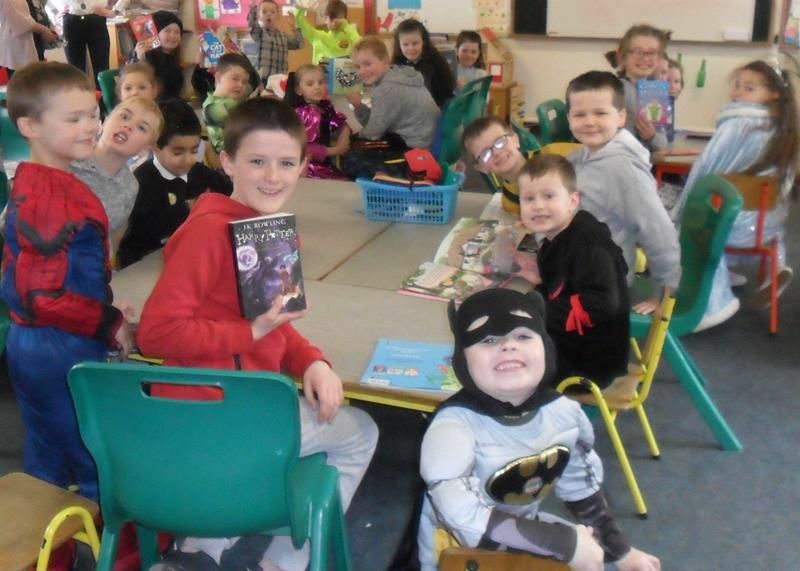 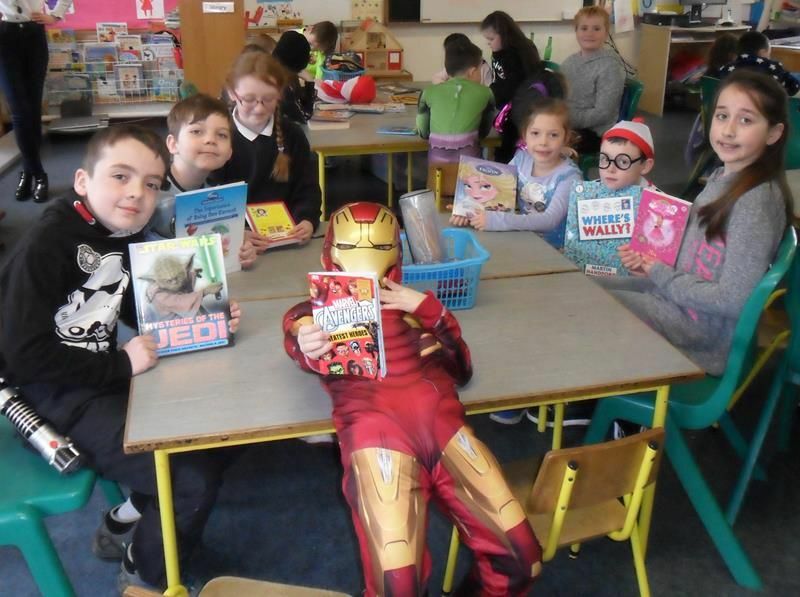 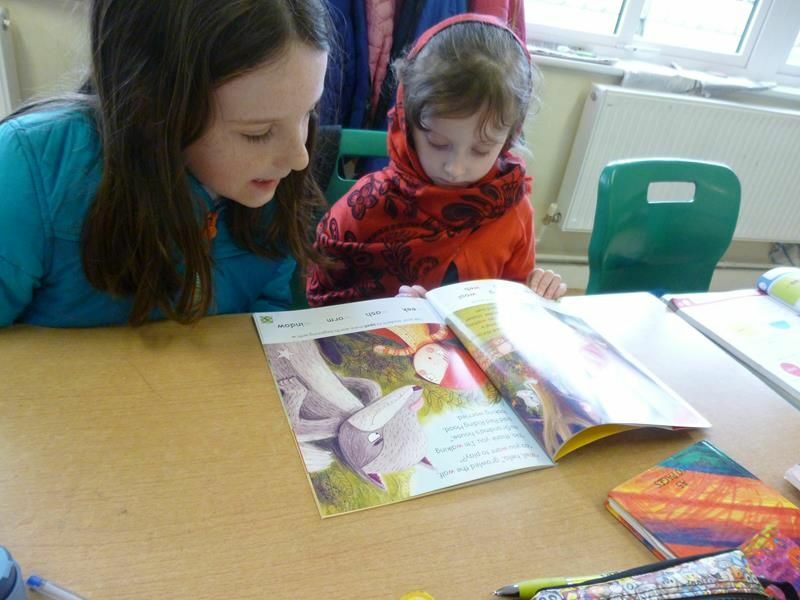 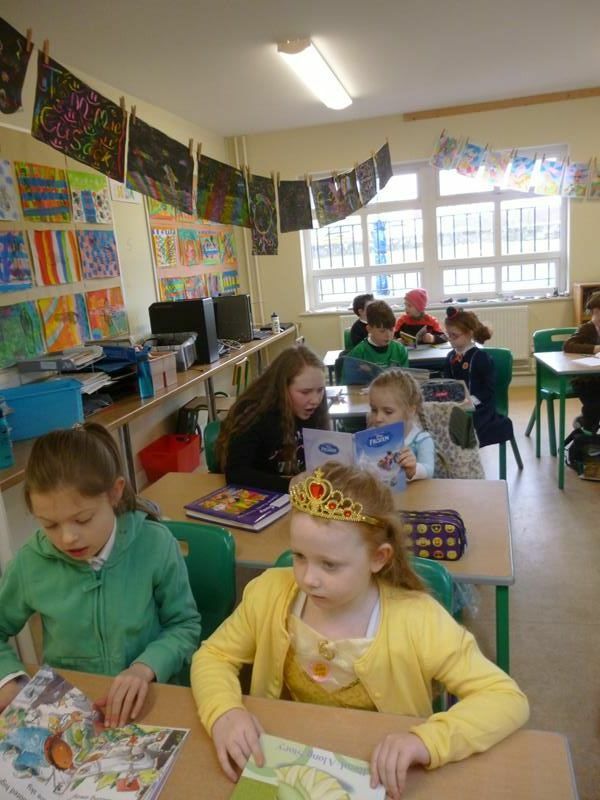 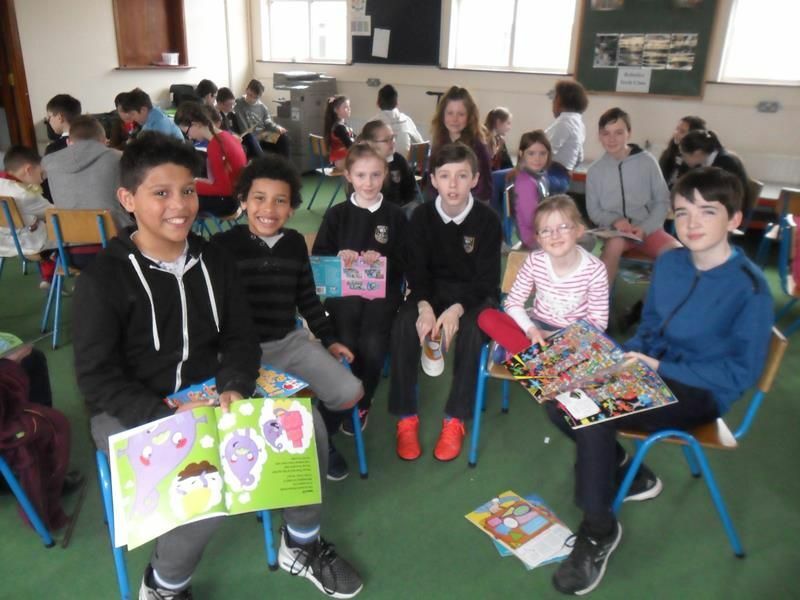 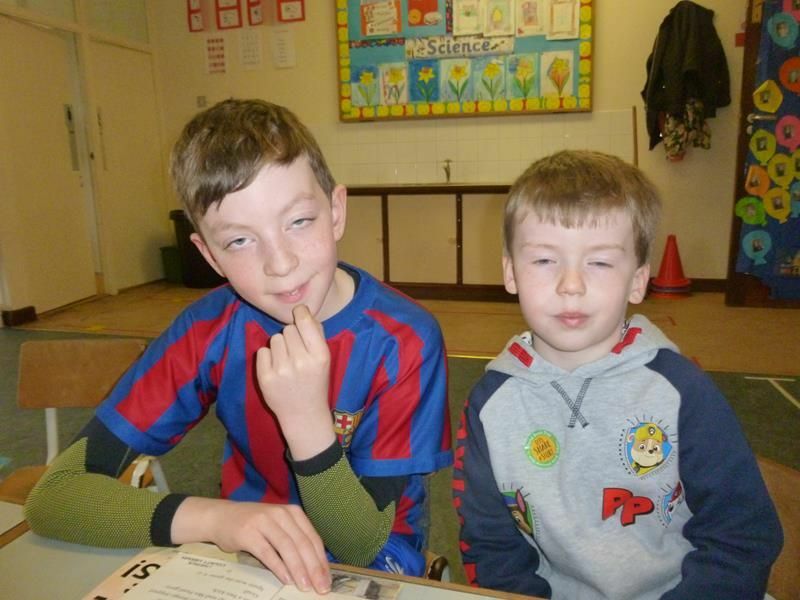 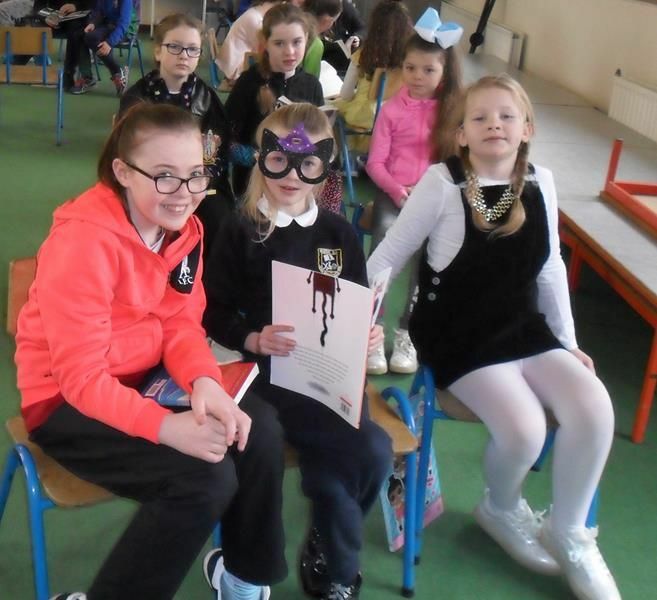 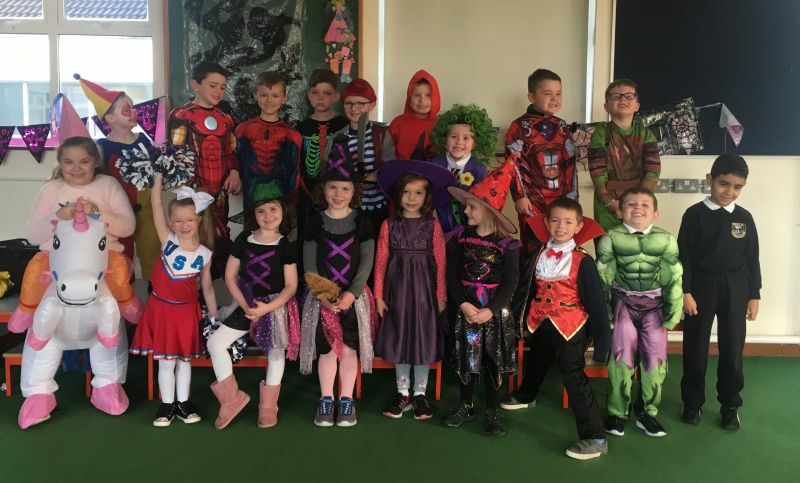 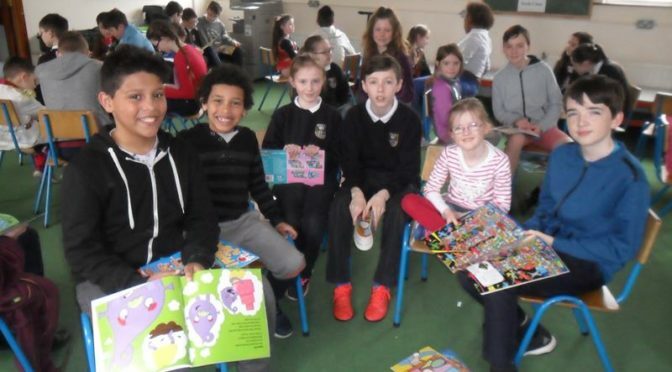 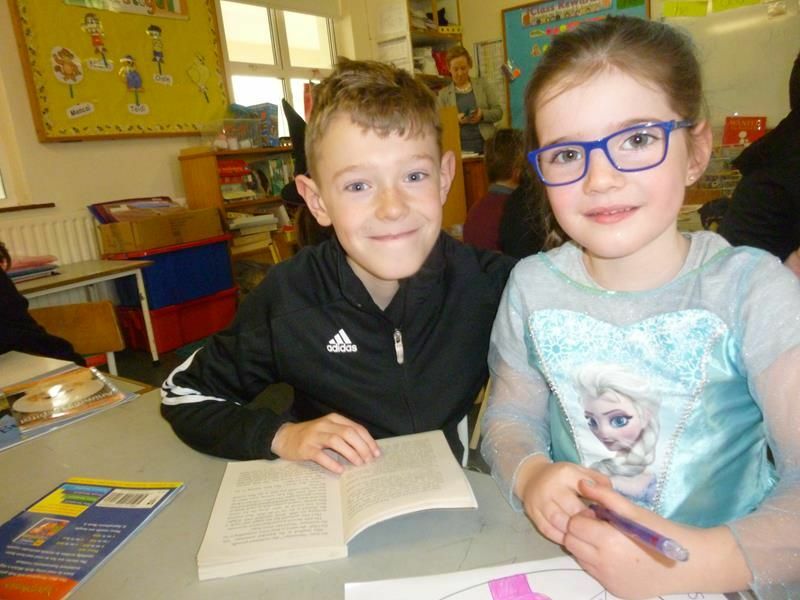 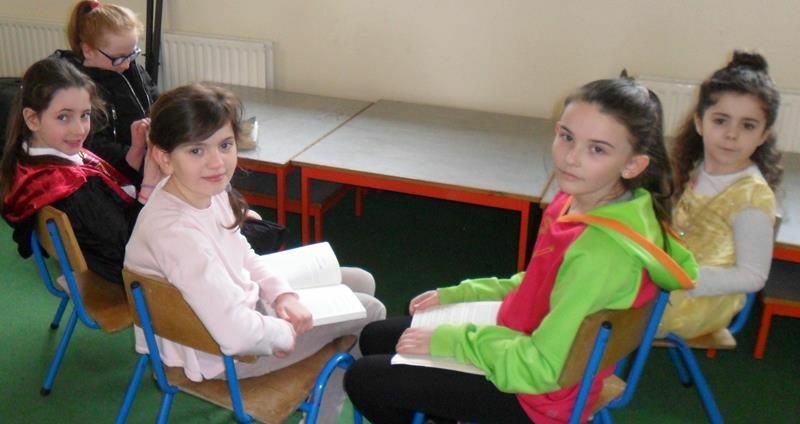 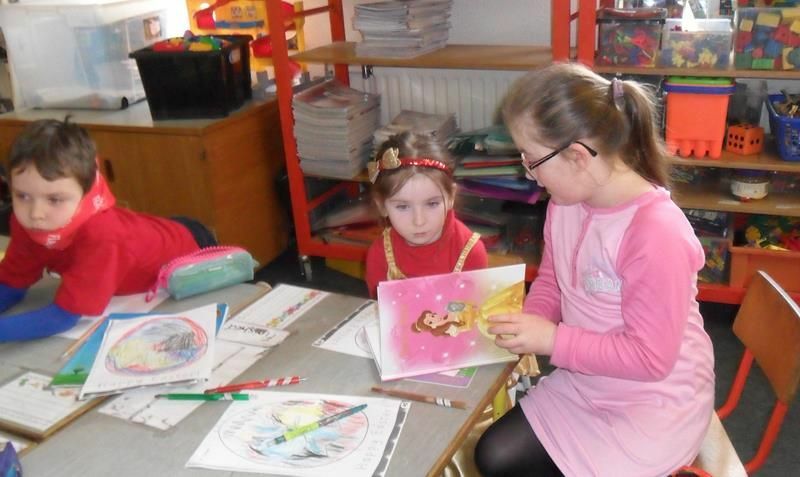 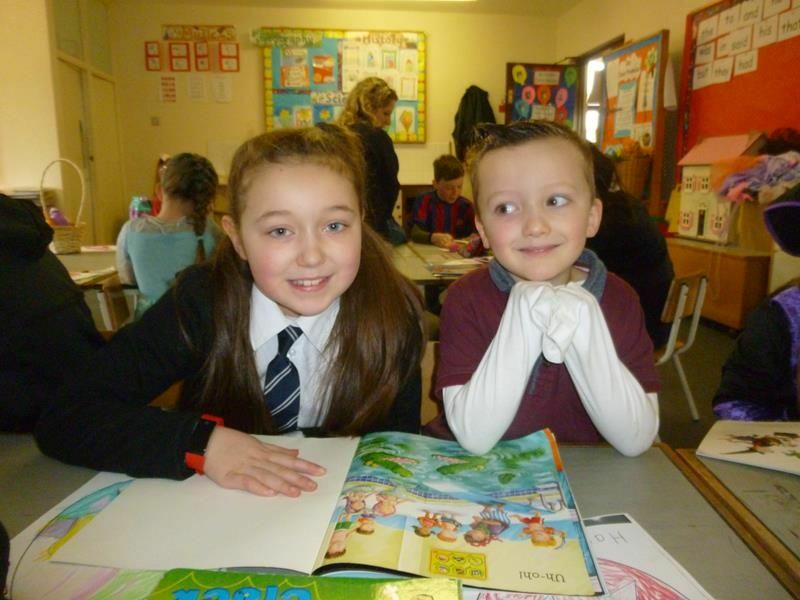 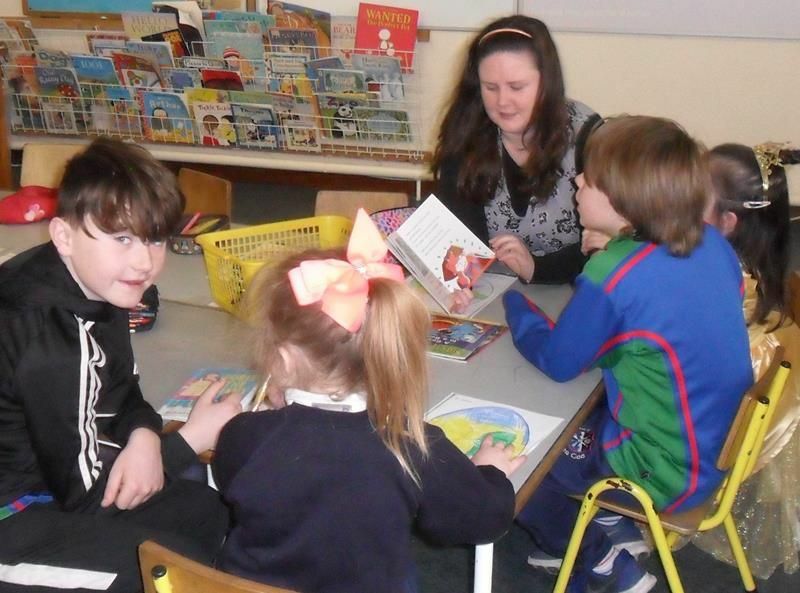 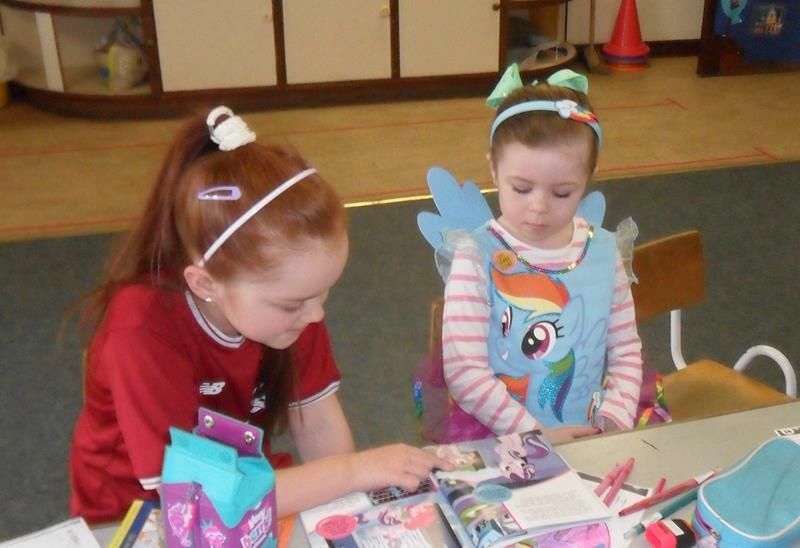 Pupils celebrated World Book Day on the last day of Easter Term. 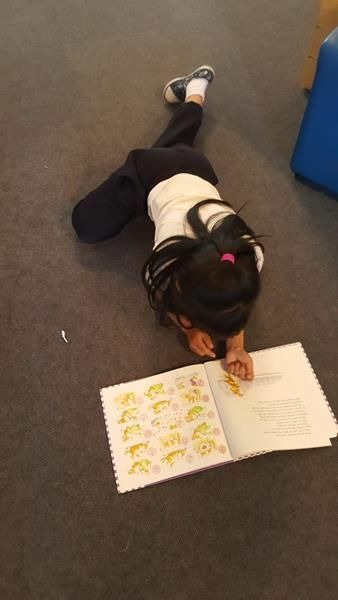 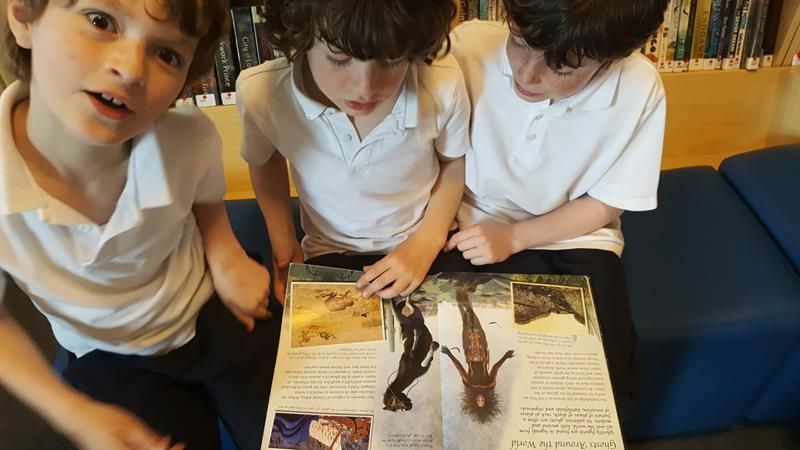 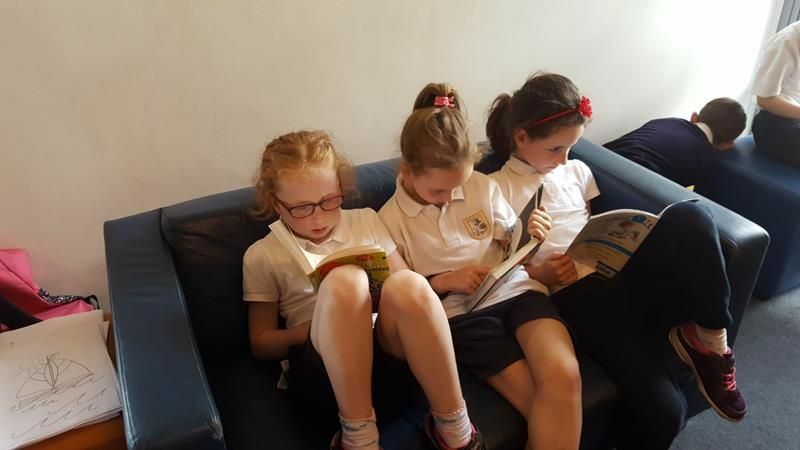 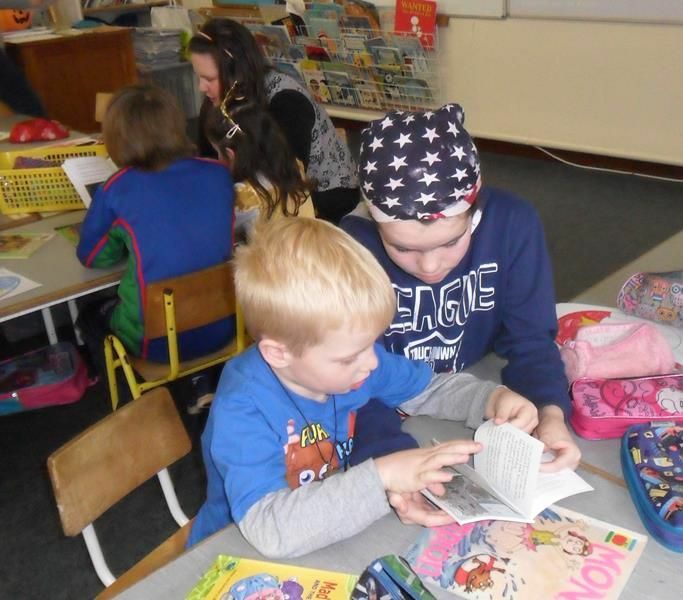 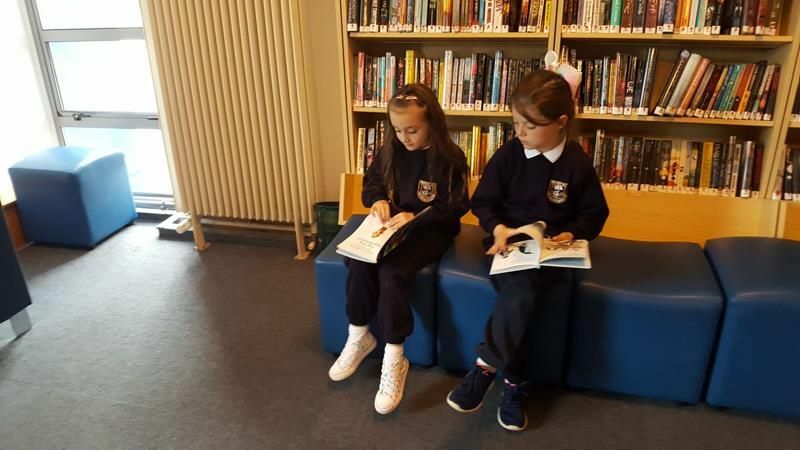 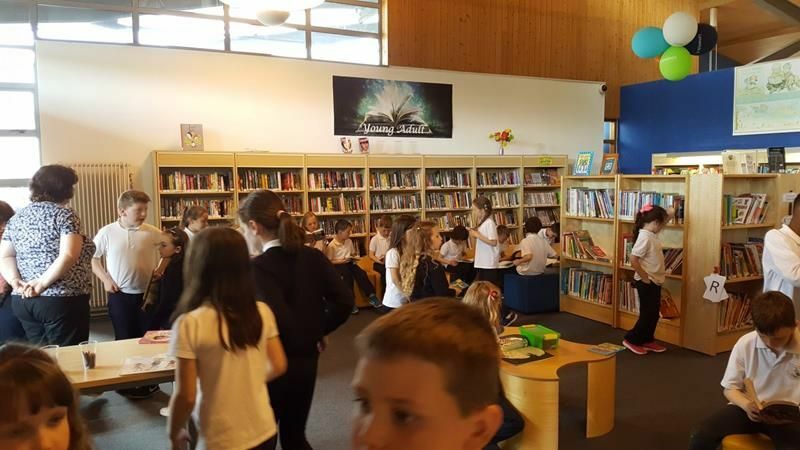 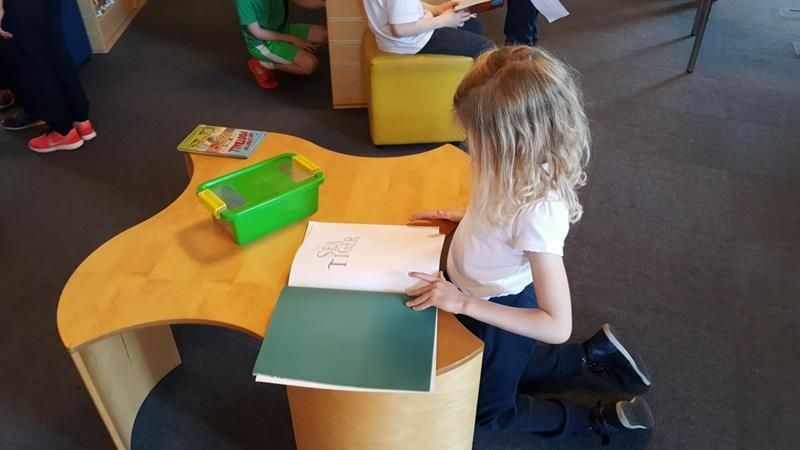 Older pupils spent time reading for and with younger pupils. 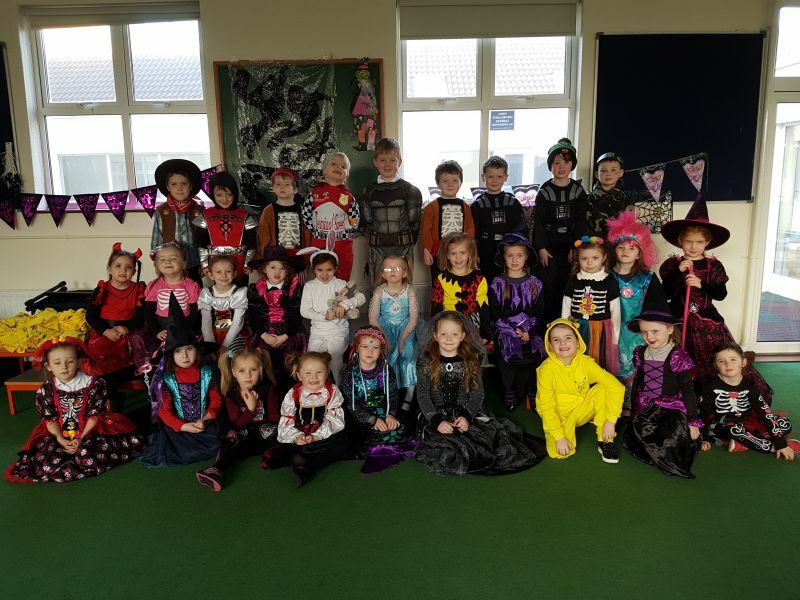 Many dressed up as their favourite character. 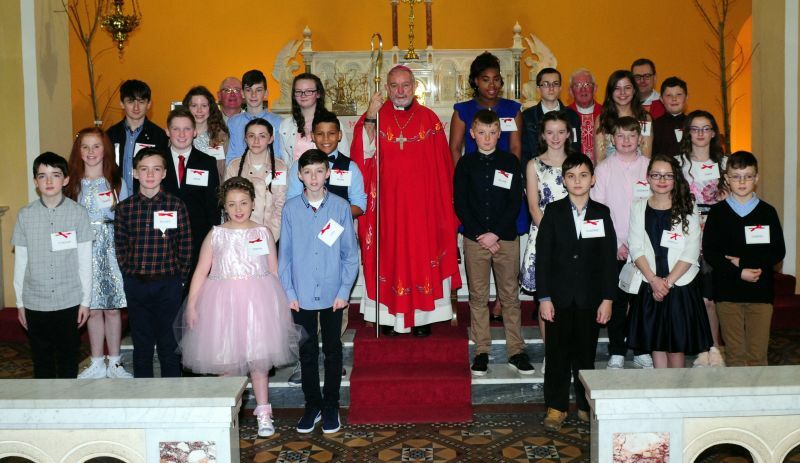 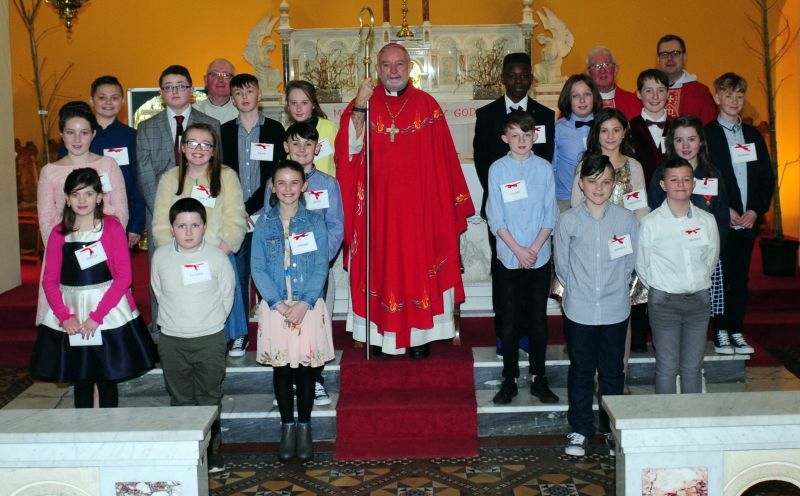 Congratulations to the girls and boys of 5th & 6th class who were confirmed by Archbishop Kieran O’Reilly on 22nd February 2018. 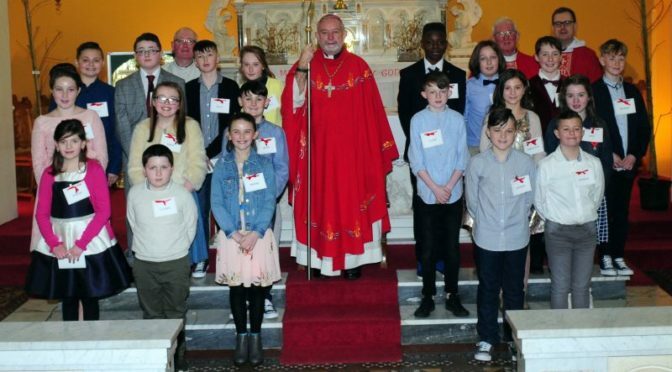 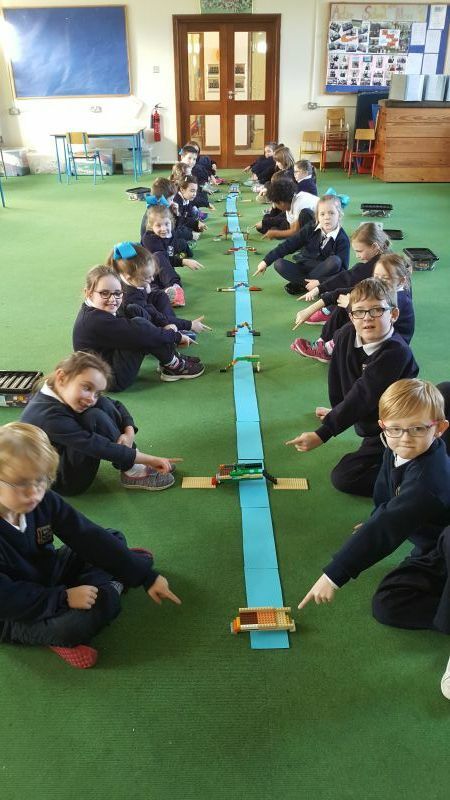 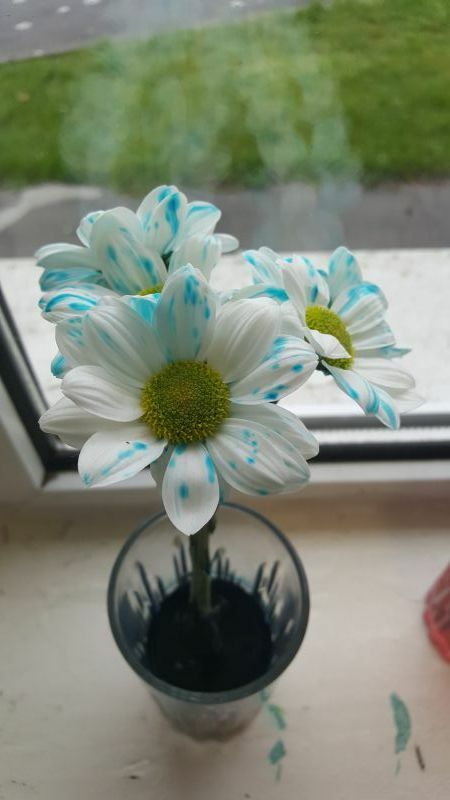 The 42 children were: Conor Barry, Siobhán Boevi, Eoin Callanan, Roisín Coleman, Siobhán Cooke, Emmett Crowe, Alannah Cummins, Kelsey Cusack, Abbie Duggan, Jack Dunne Byrnes, David Kemp, Nicole Kirwan, Ivan Kondratenko, Luke Moroney, Orla Newton, John O’Brien, Richard O’Brien, Evan O’Dwyer, Logan Omusi, Dannan O’Rourke, Molly O’Sullivan, Grace Ross, Joseph Shanahan, Julia Bubula, Darragh Bourke, Sinéad Cusack, Gavin Davis, Aoife Dunlea, Ebenezer Ehigie, Cian Finch, Ciara Fitzgibbon Cummins, Oisín Holmes, Luke Jordan, Jamie Long, Seán Mc Namara, Amber O’Brien, Jamie O’Riordan, Gabhain O’Rourke, Vijay Power, Rebecca Ryan, Asha Slattery, Matthew Walshe. 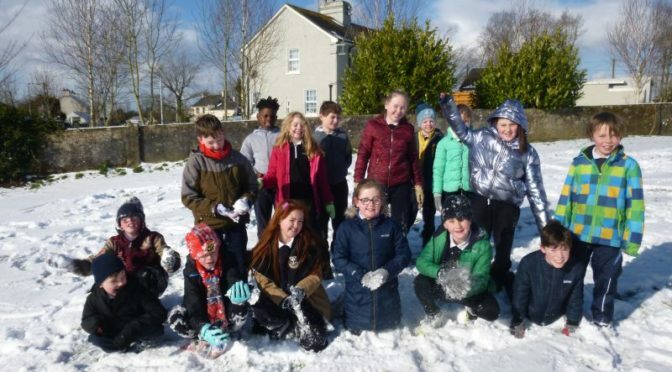 The last day of February brought more snow, and snow structures! 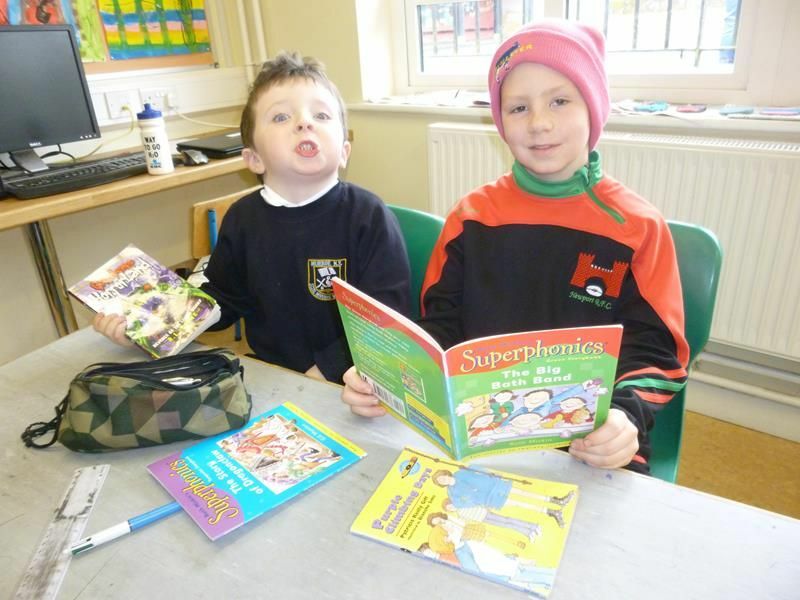 The school was closed for the next two days as much of the country was placed on Status Red weather warning. 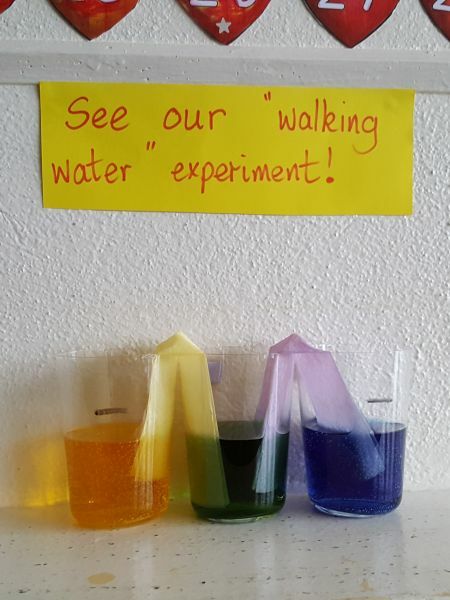 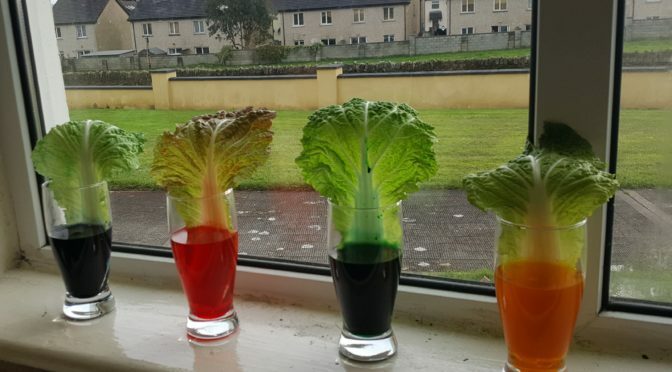 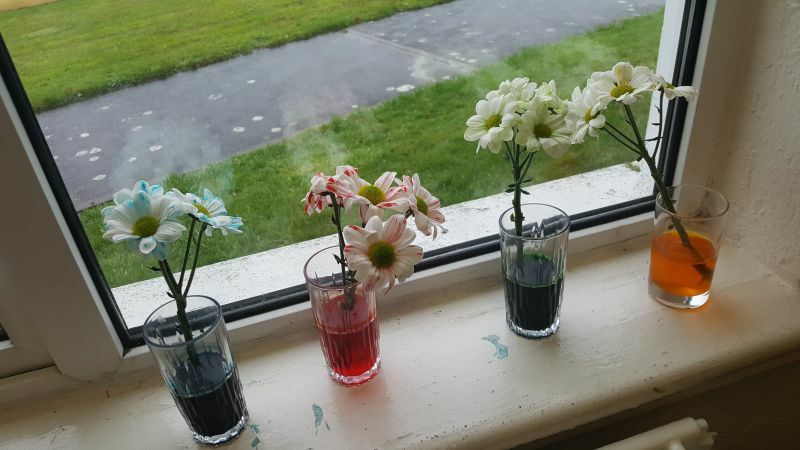 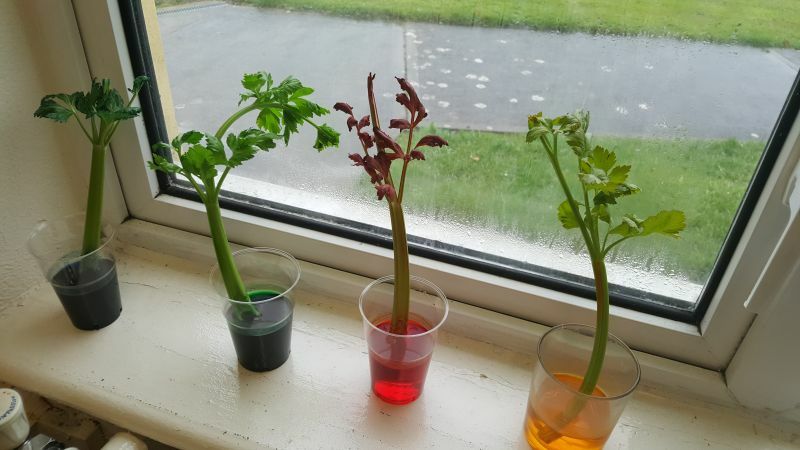 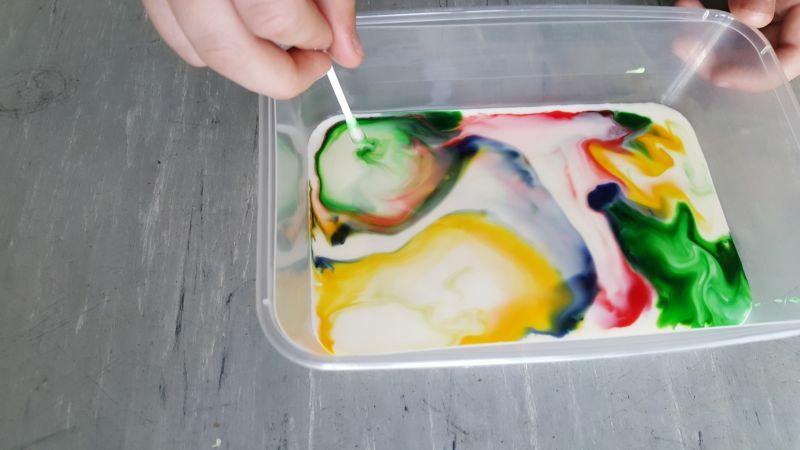 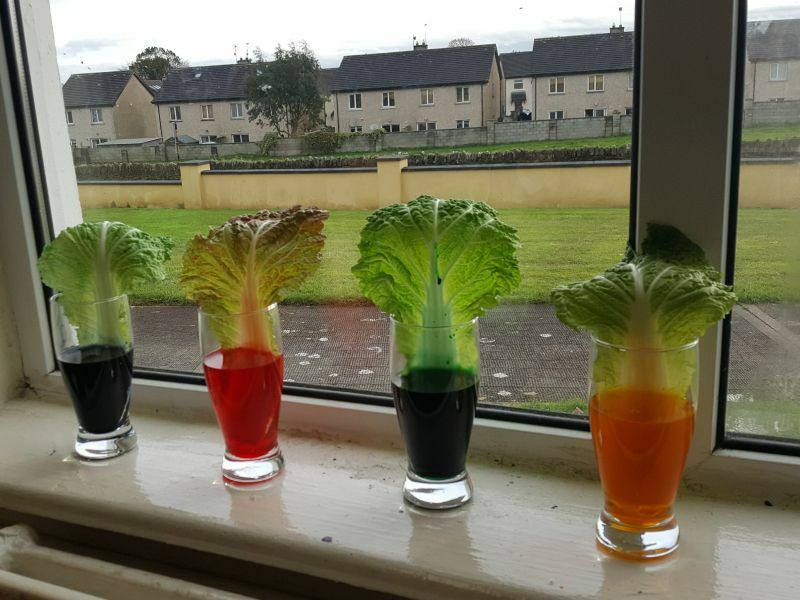 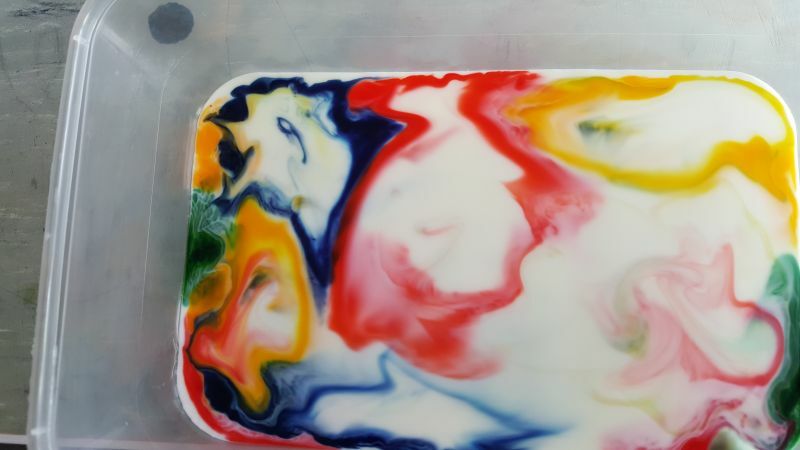 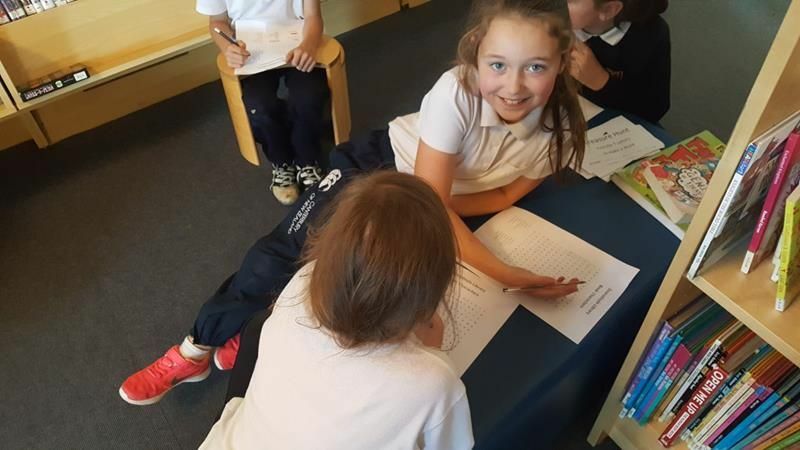 Many young scientists were recently involved in a range of interesting activities. 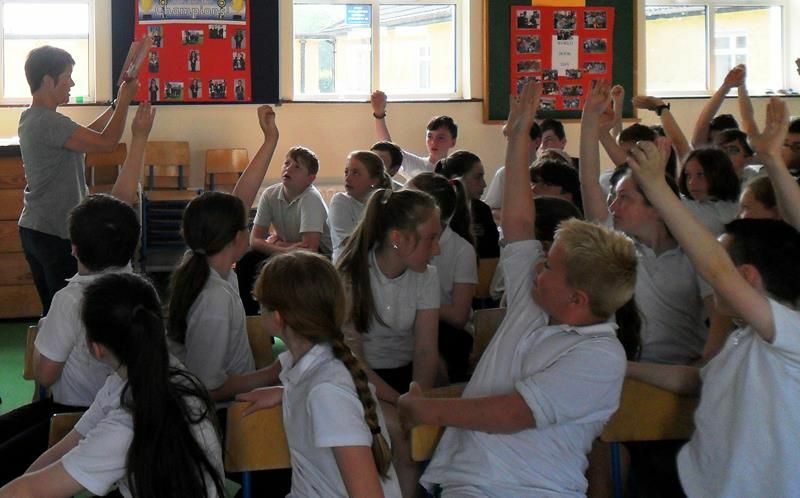 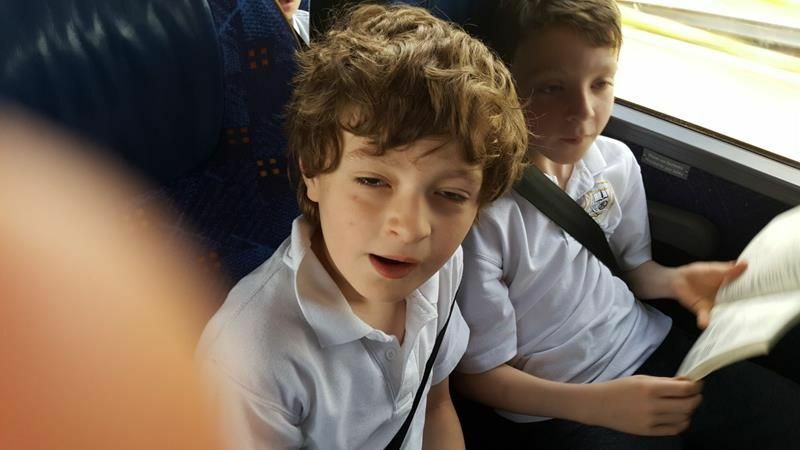 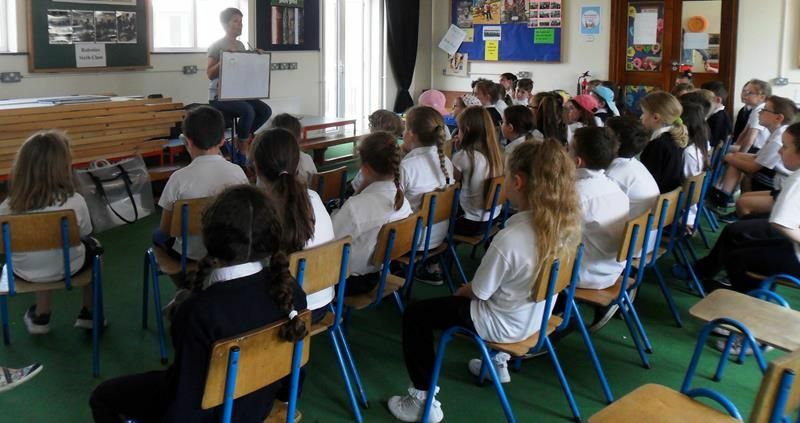 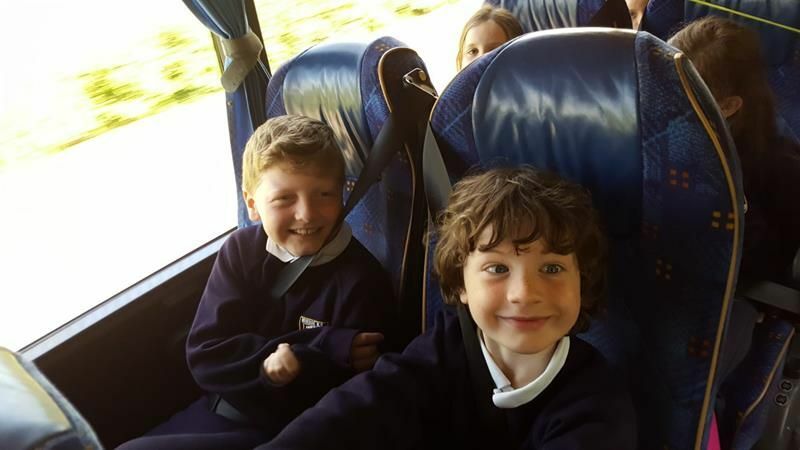 On 2nd June, 3rd and 4th class went on their school tour to University of Limerick. 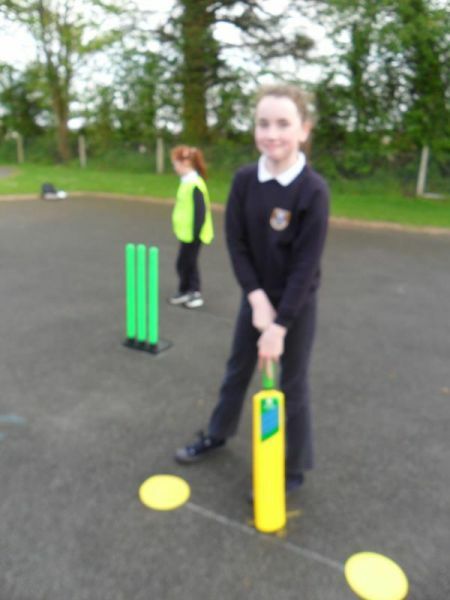 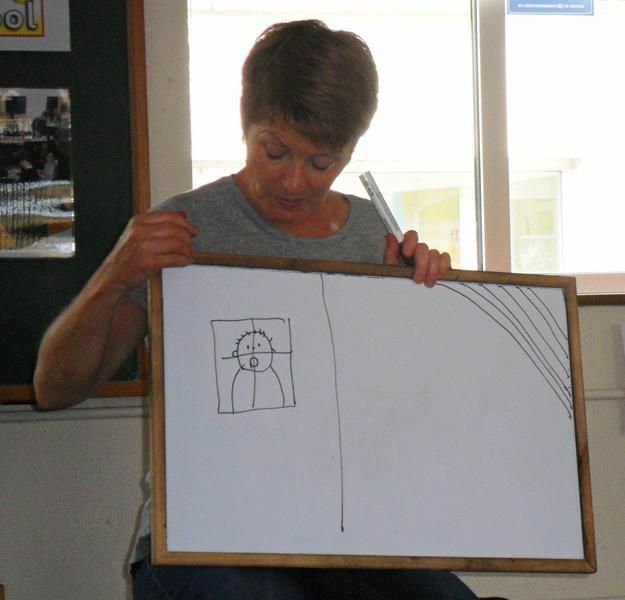 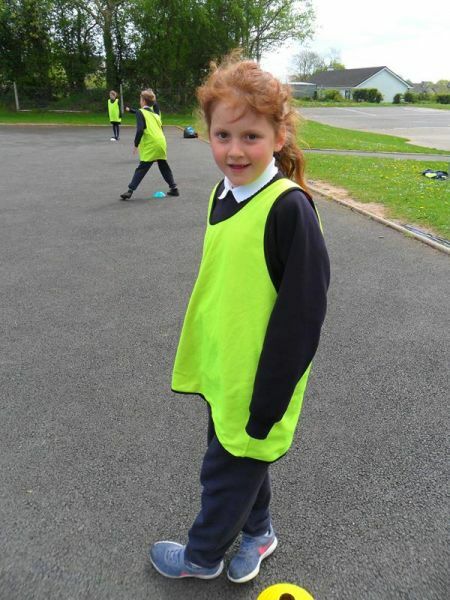 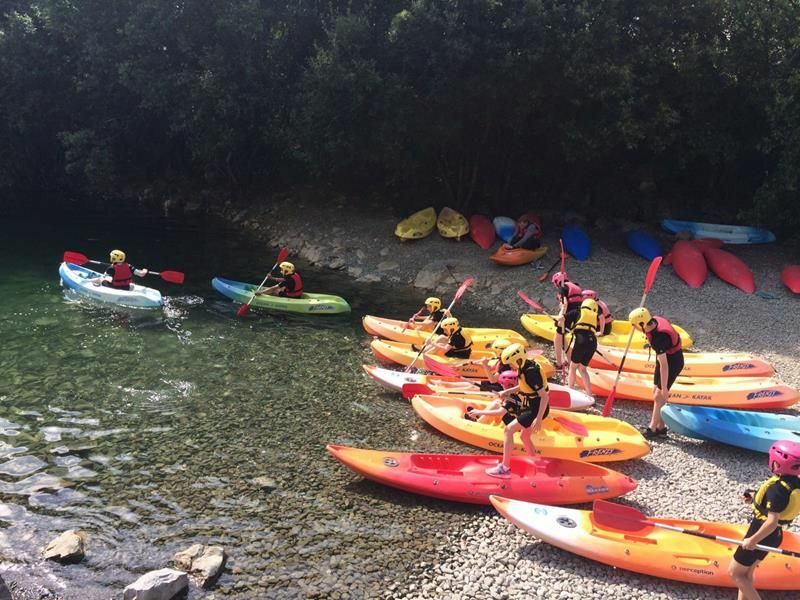 They took part in a day of activities such as games, orienteering, swimming, canoeing and rafting. 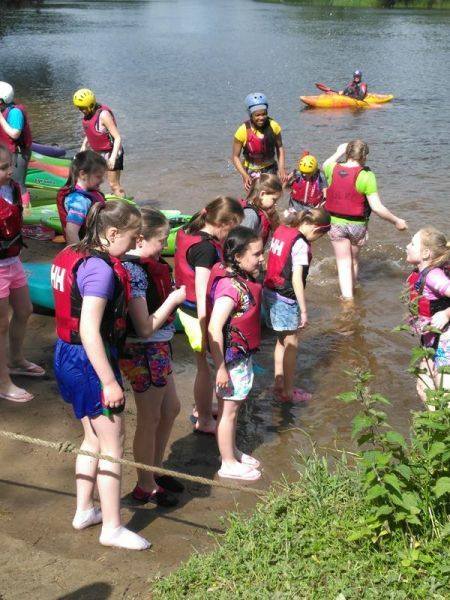 The weather was great and fun was had by all. 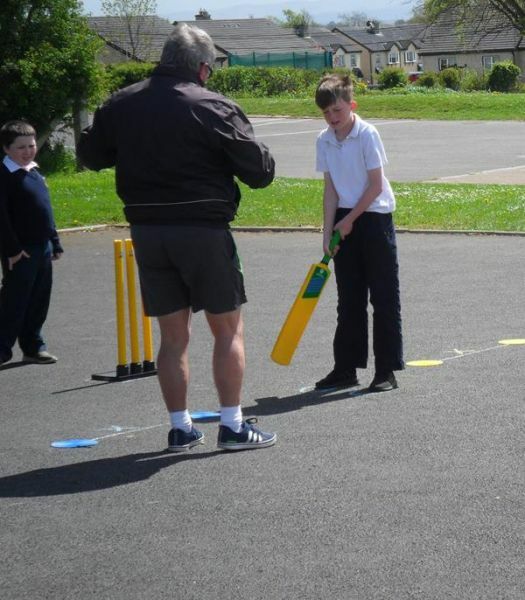 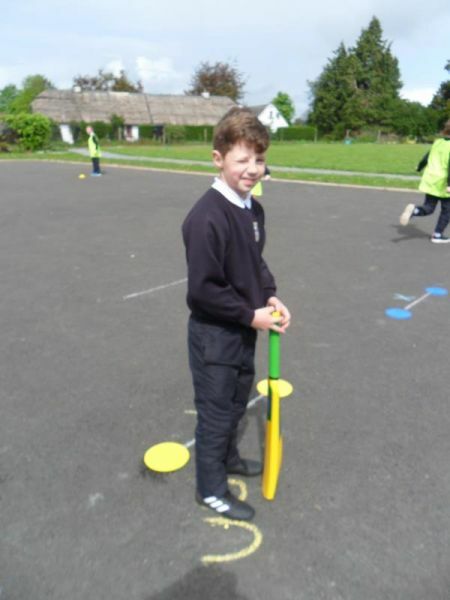 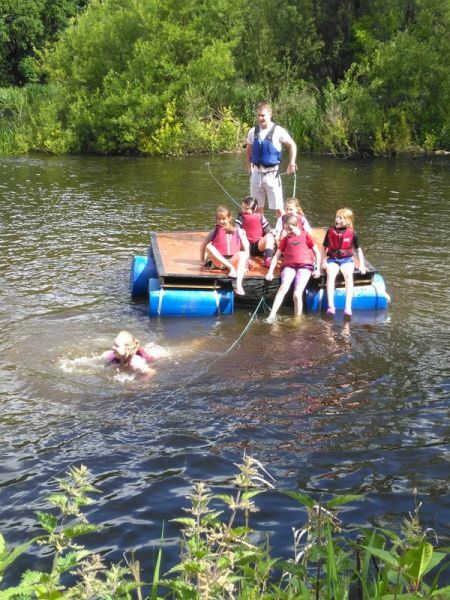 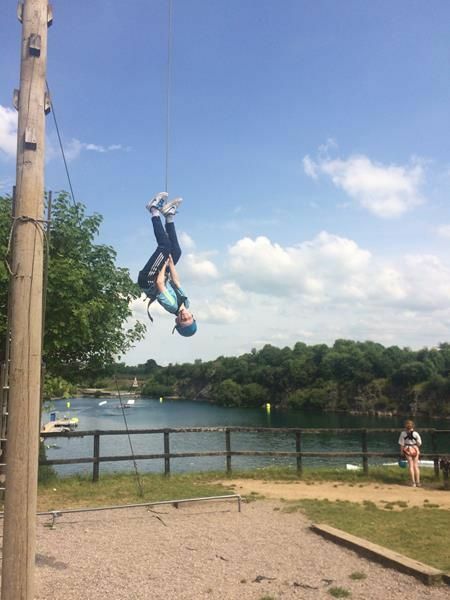 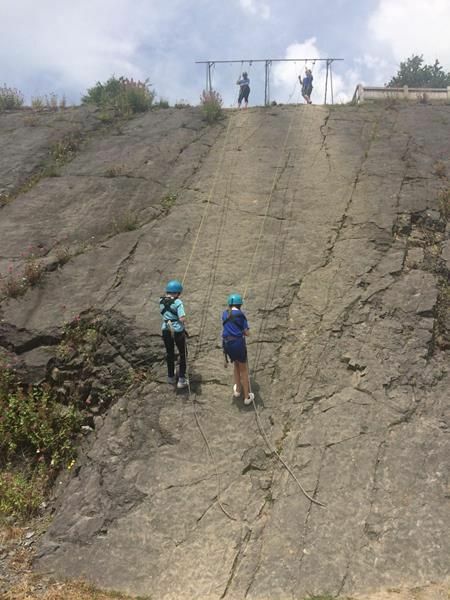 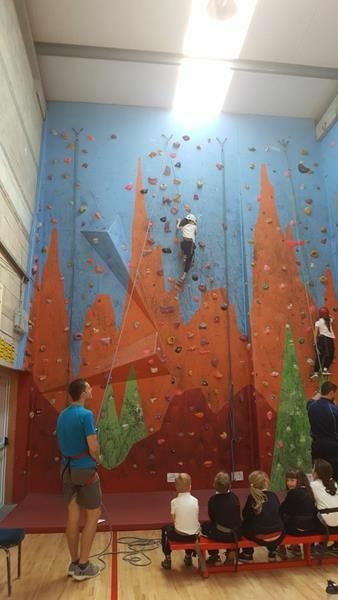 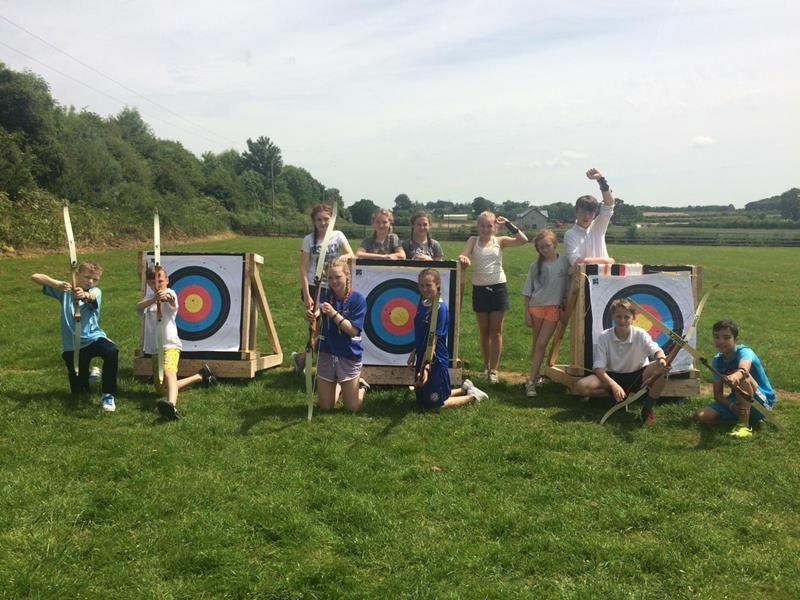 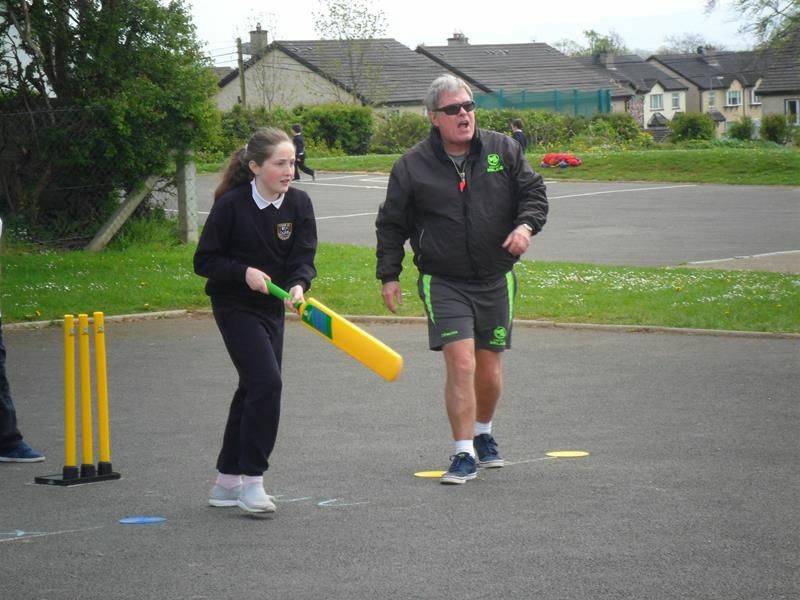 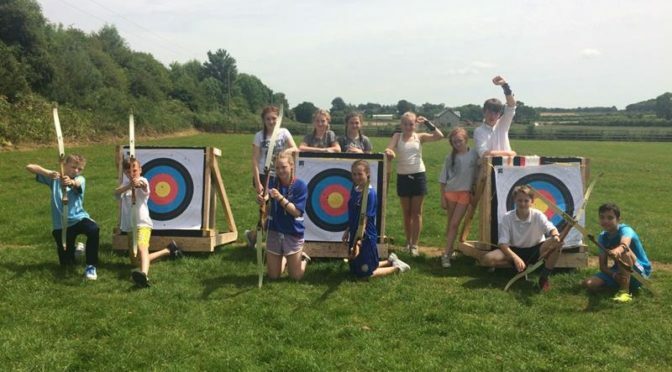 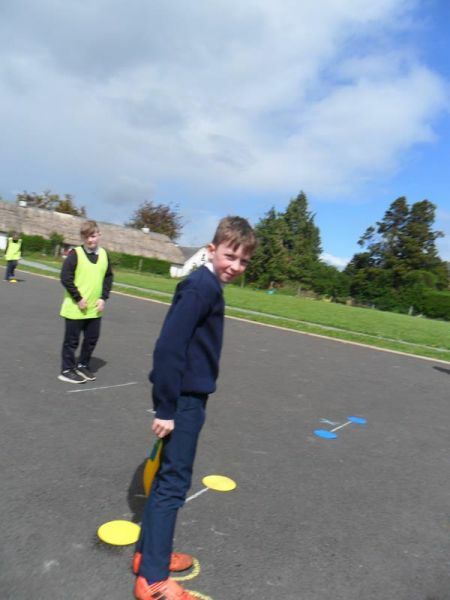 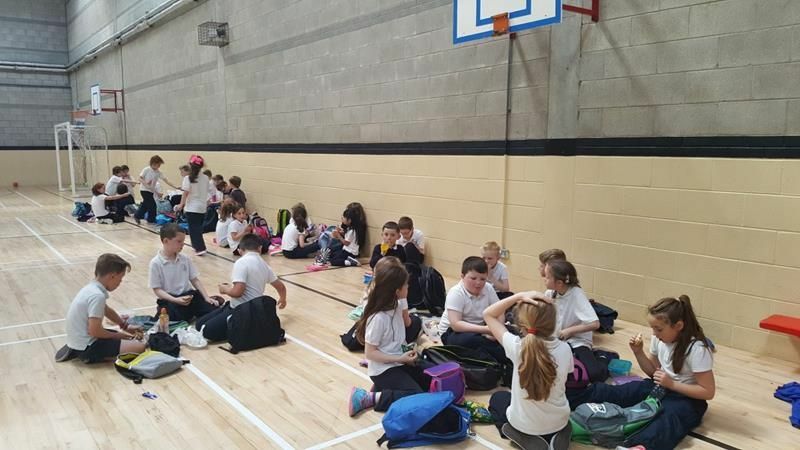 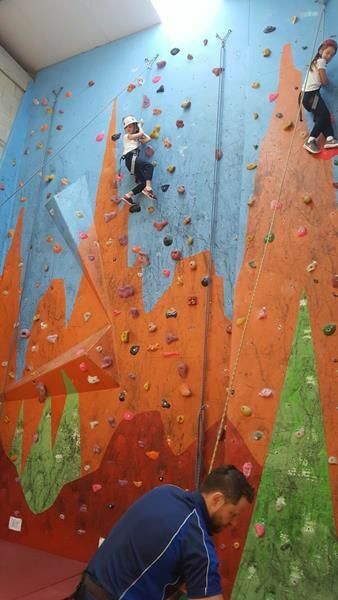 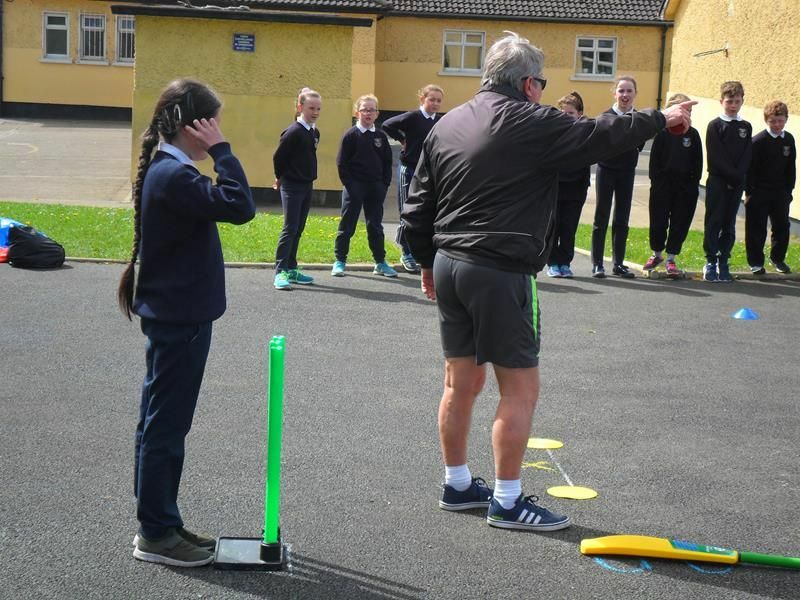 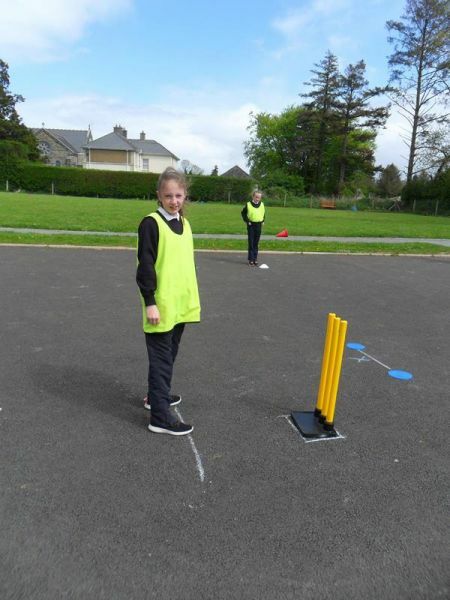 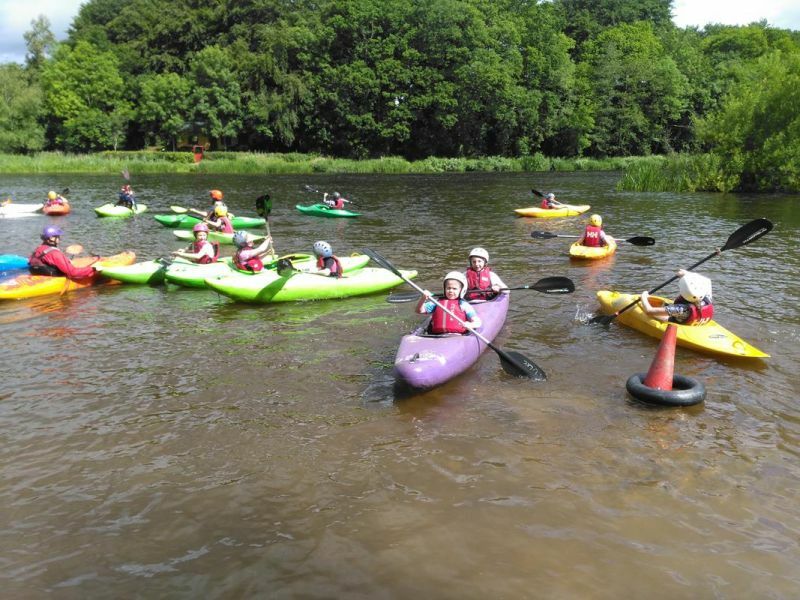 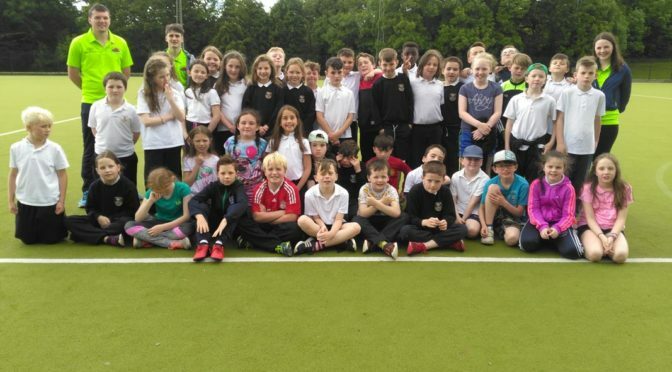 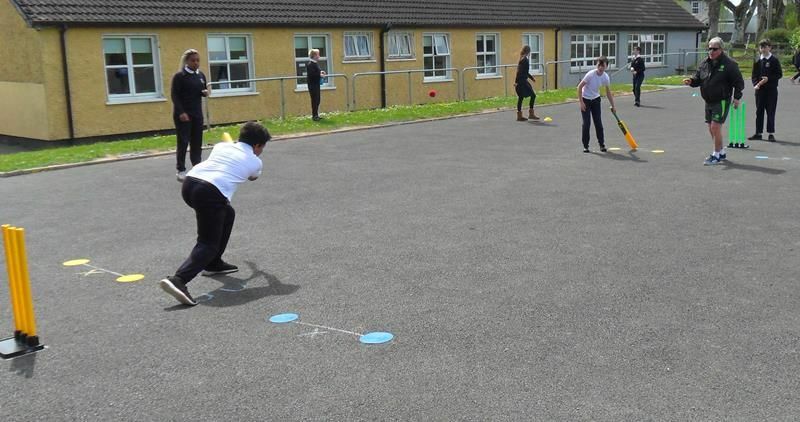 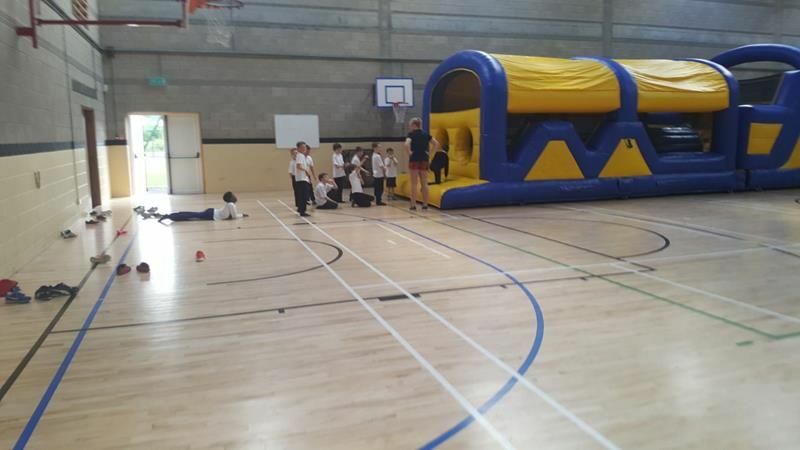 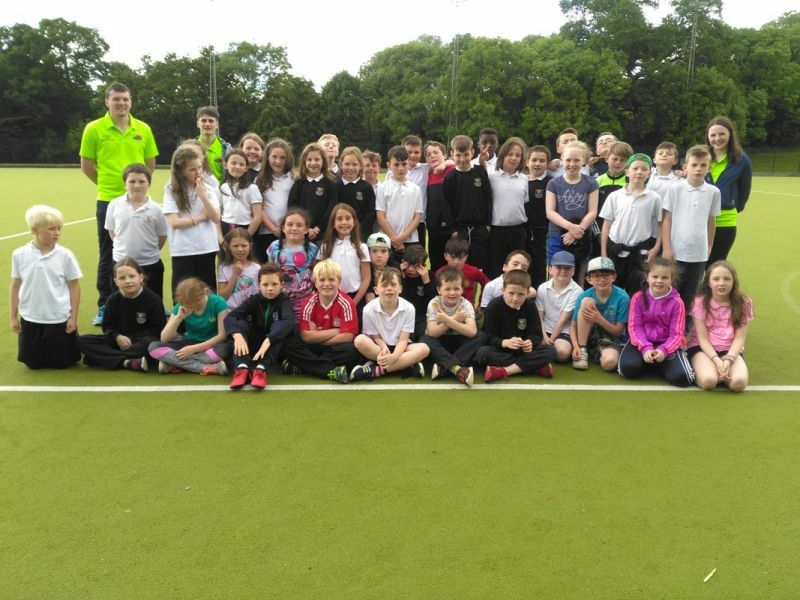 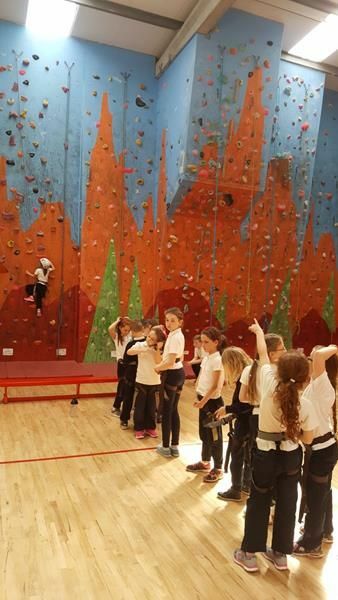 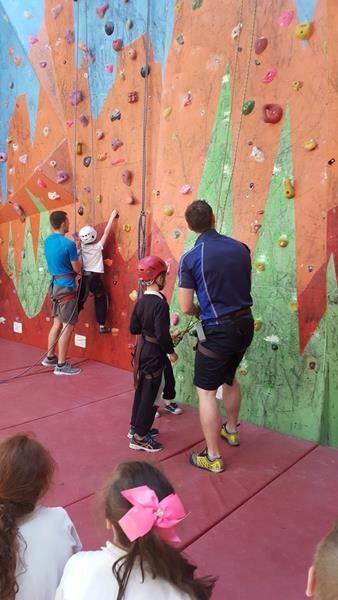 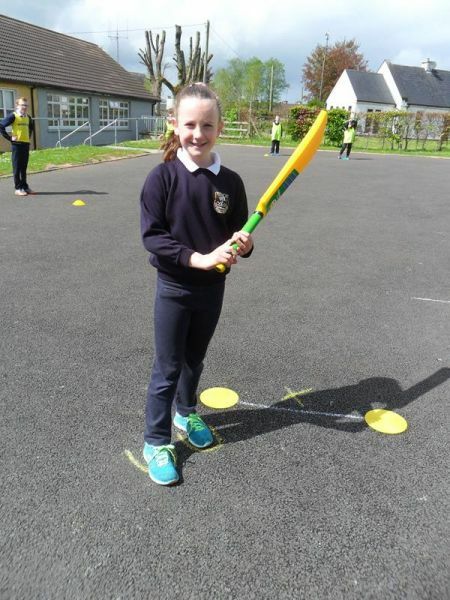 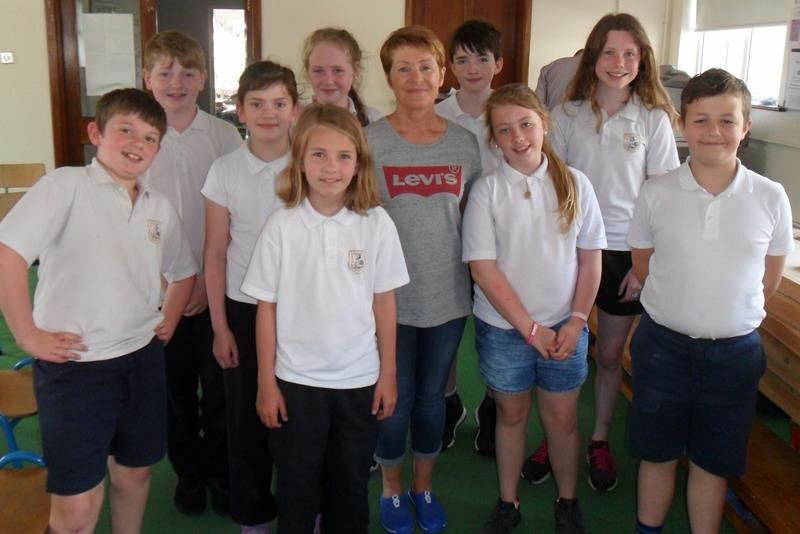 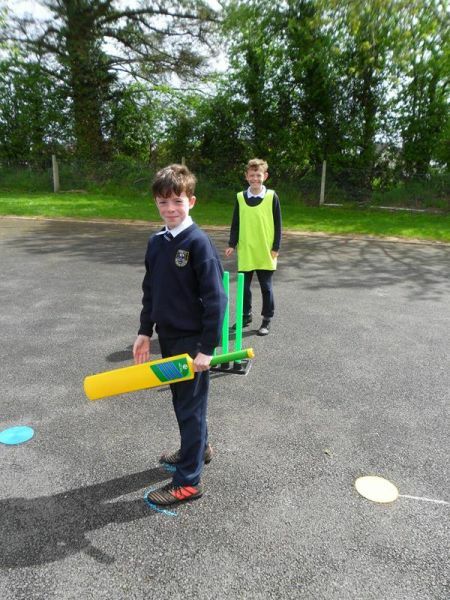 On Monday 19th June, 5th and 6th Class had their school tour outing to Ballyhass Lakes Activity Centre, Mallow, Co. Cork. 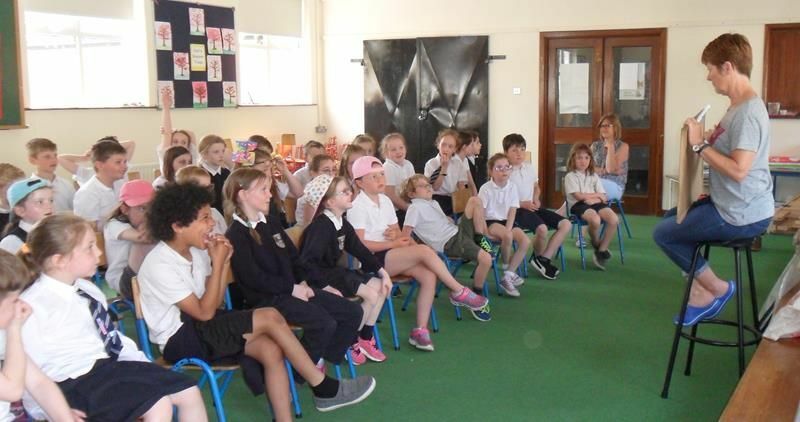 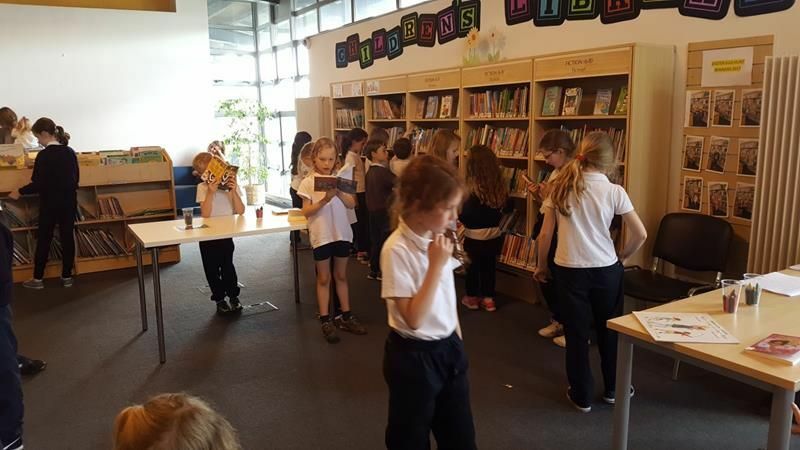 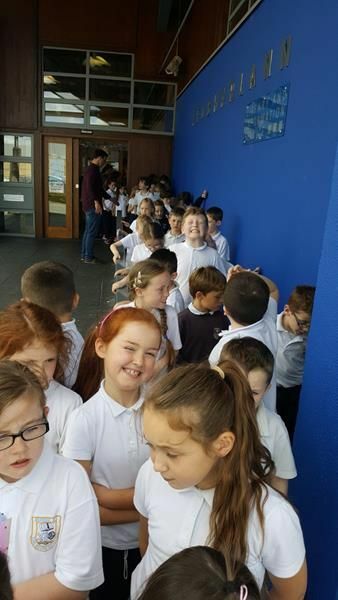 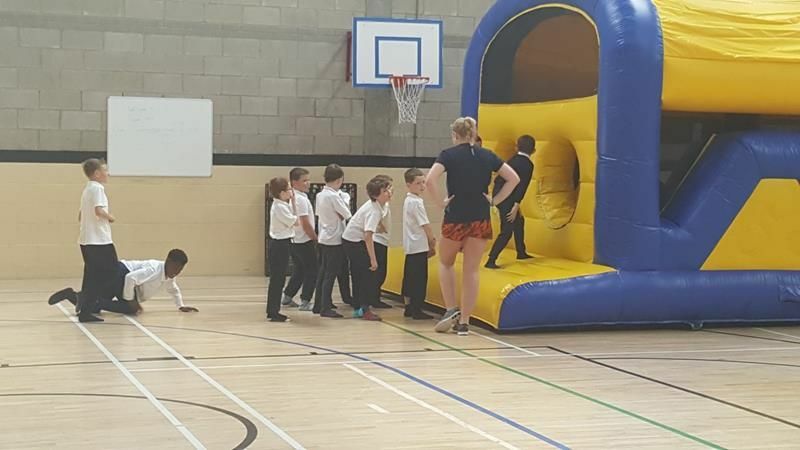 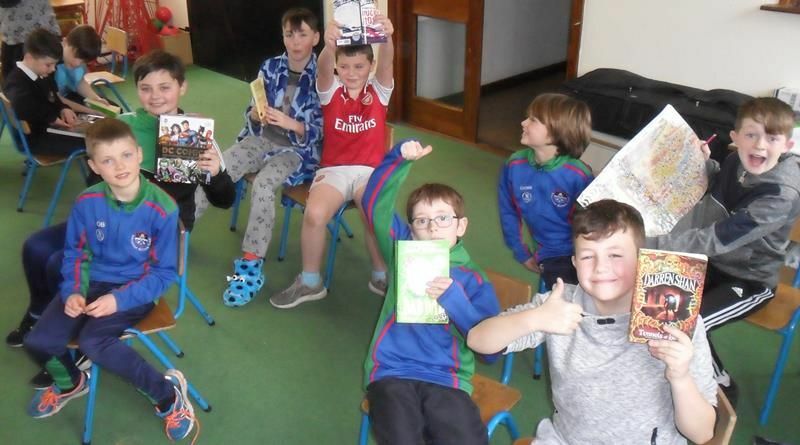 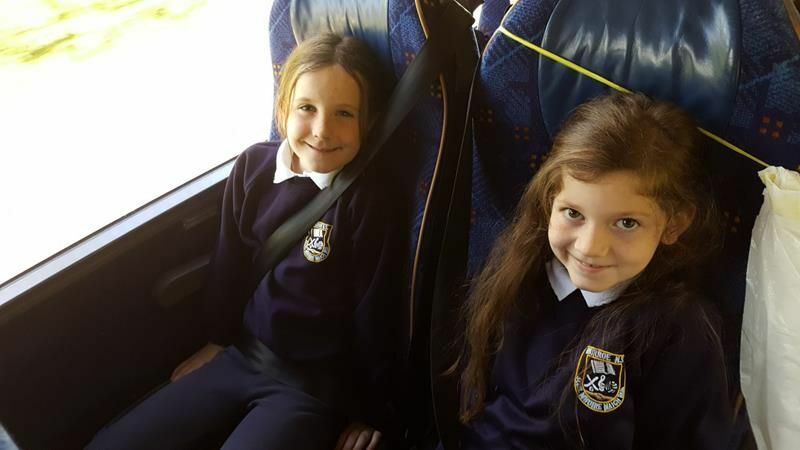 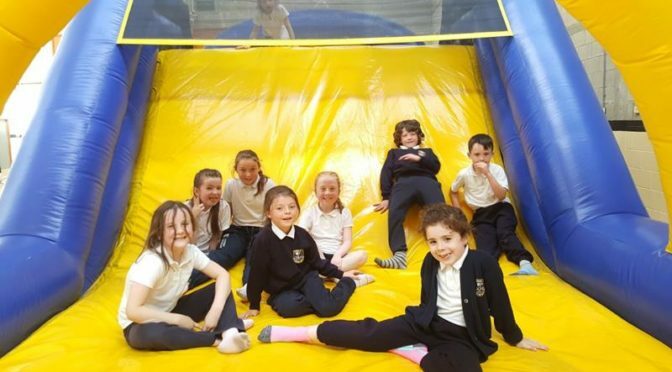 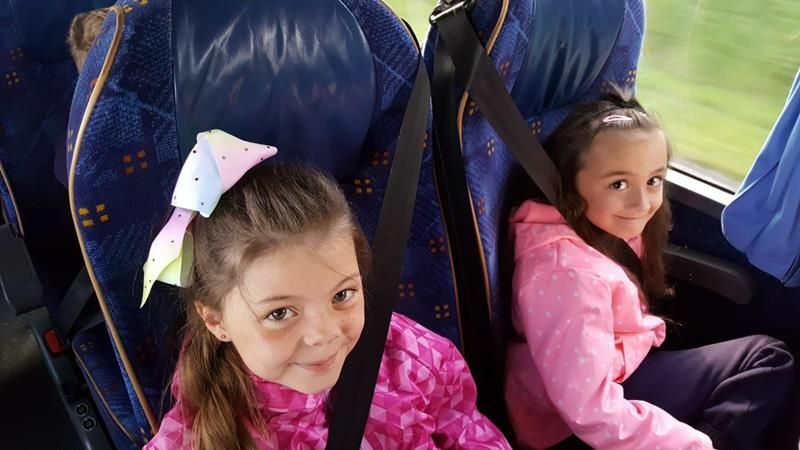 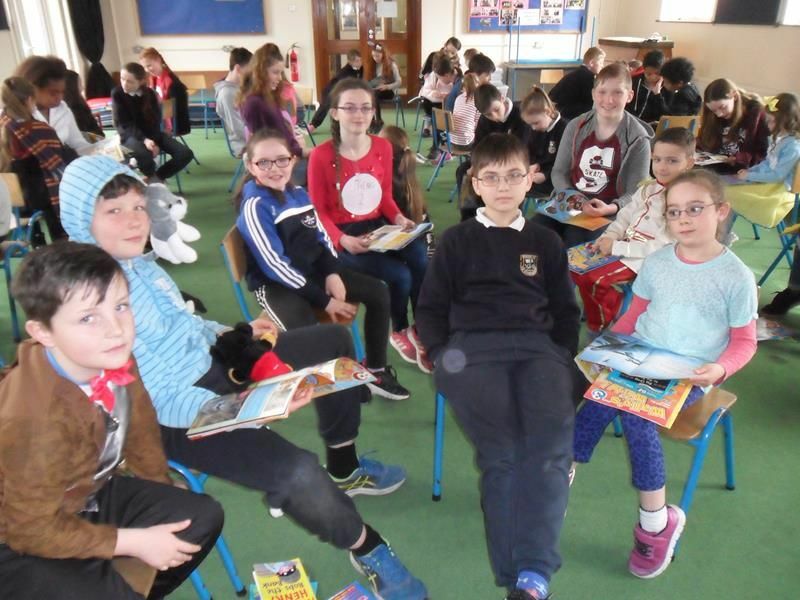 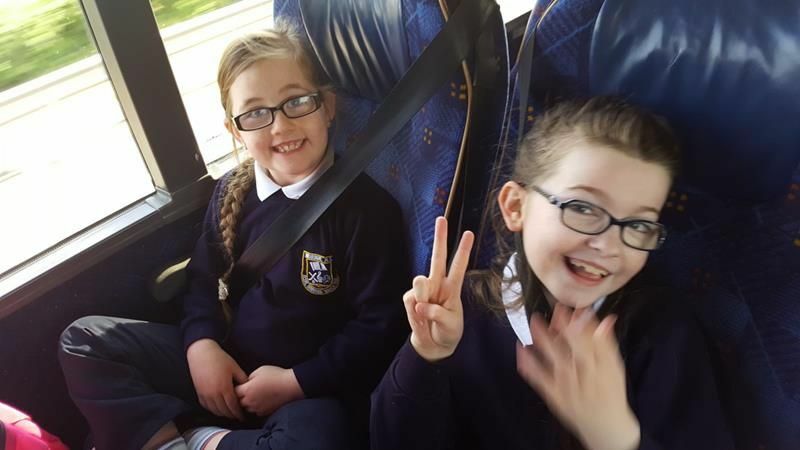 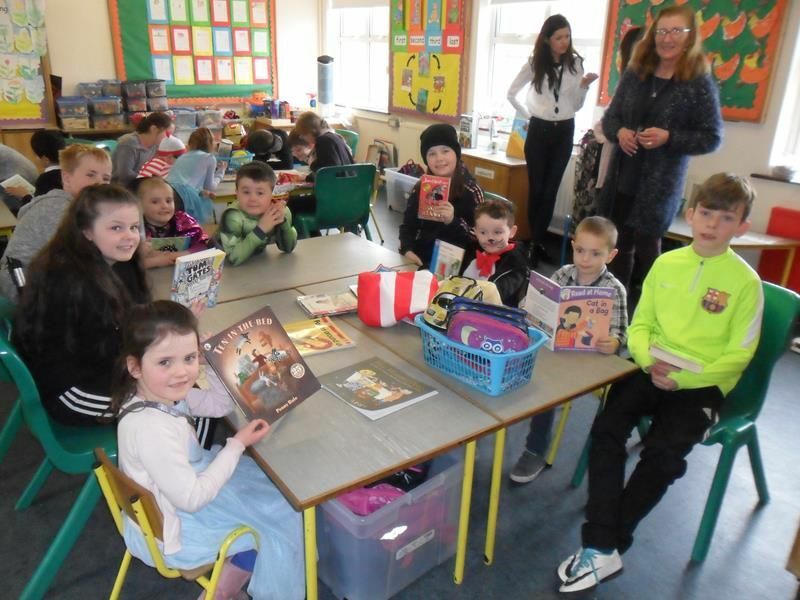 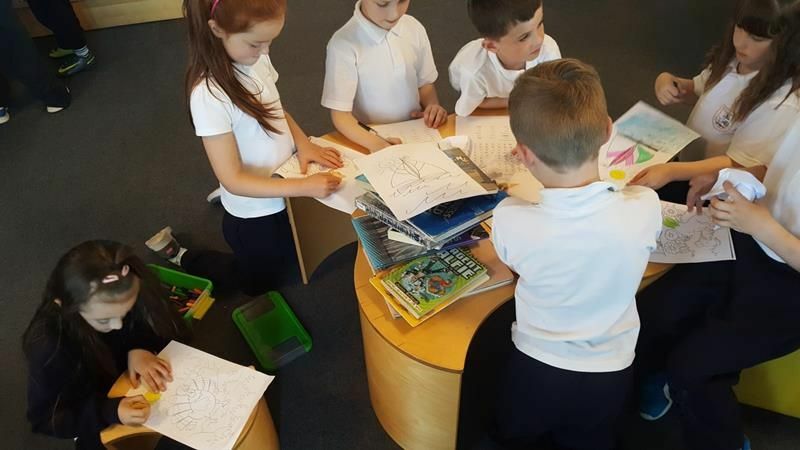 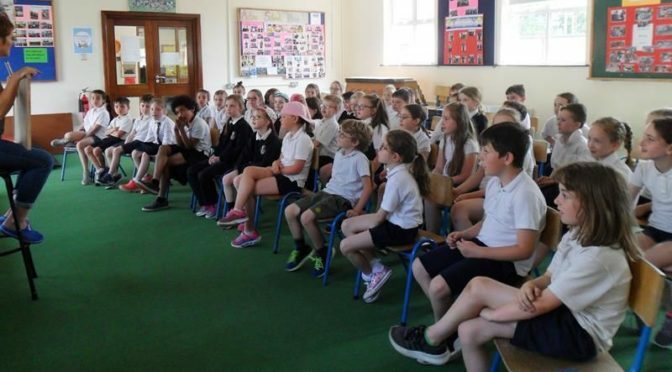 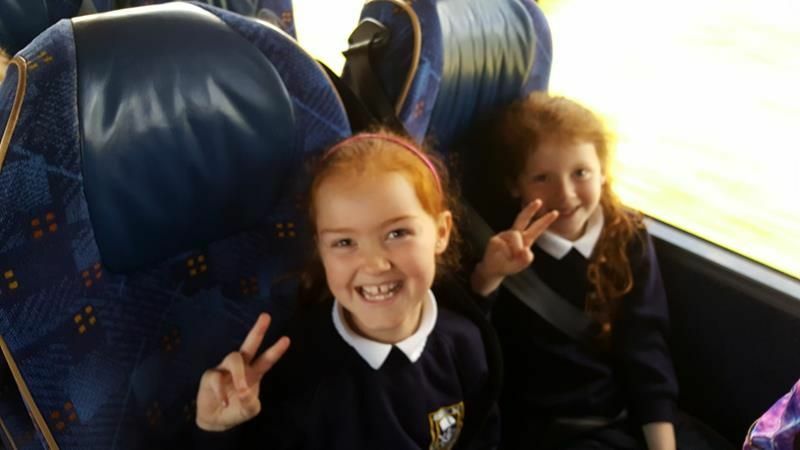 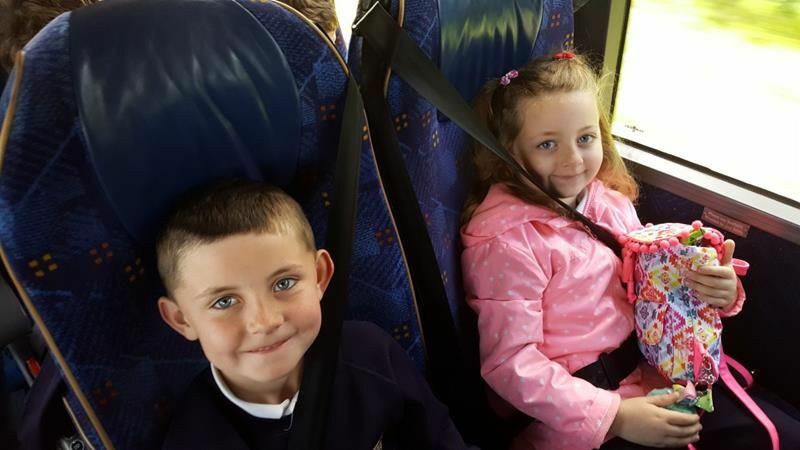 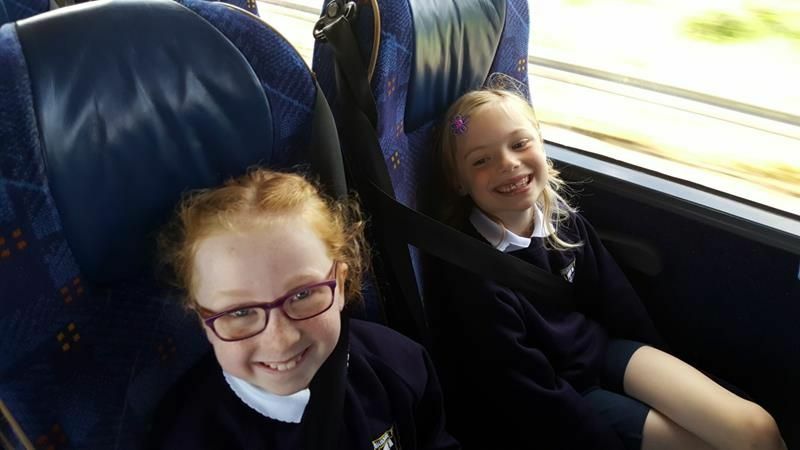 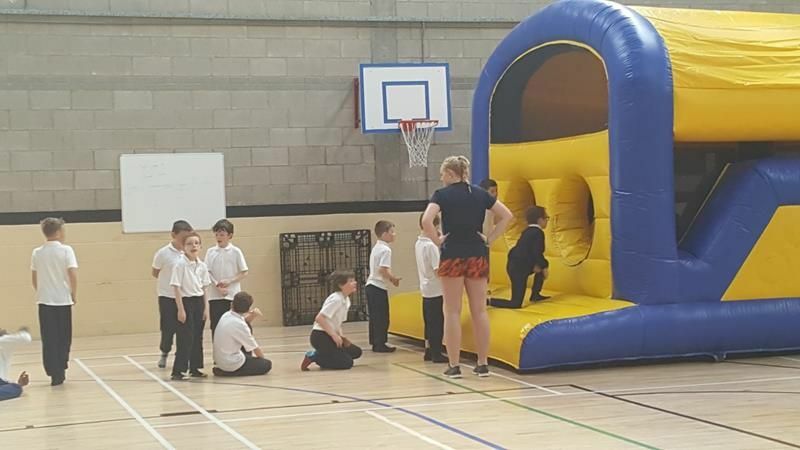 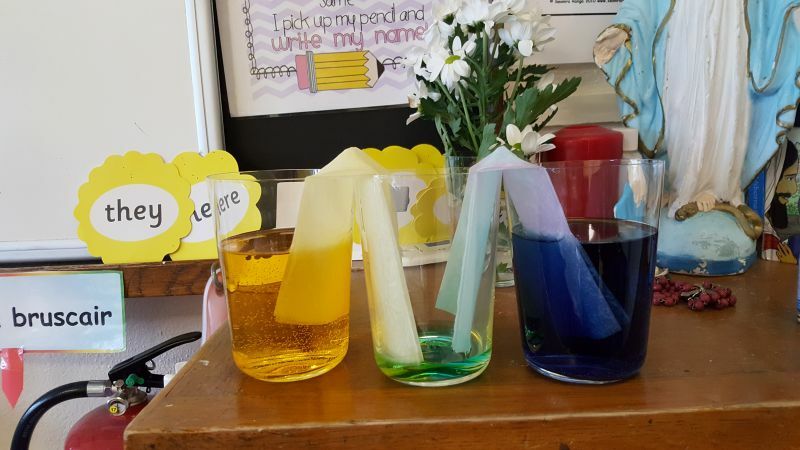 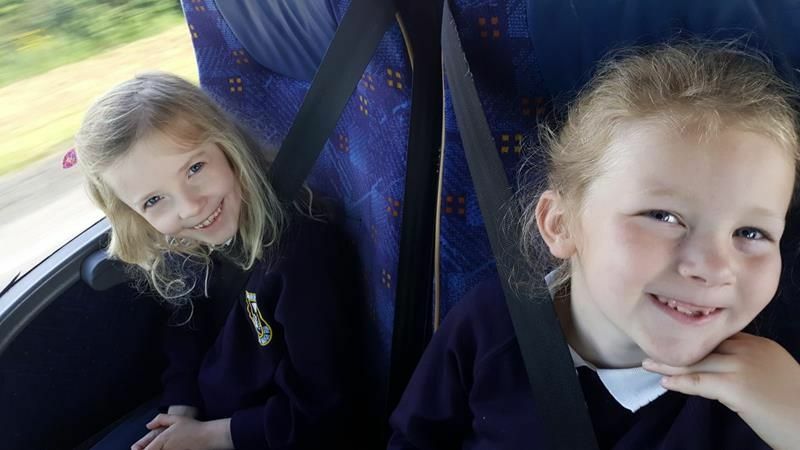 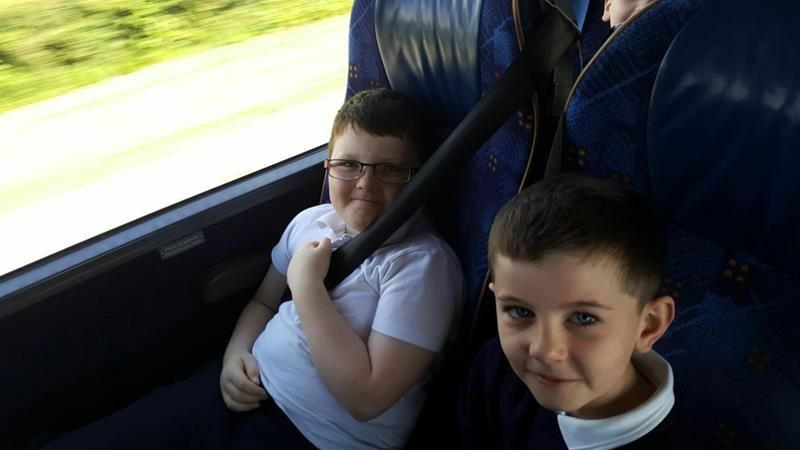 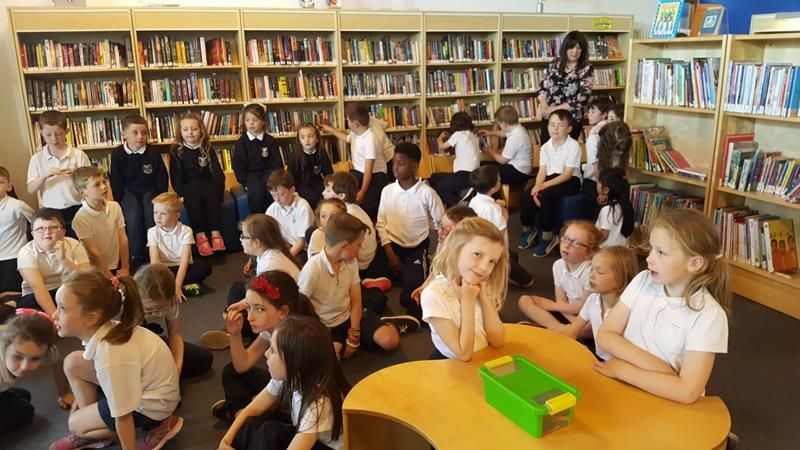 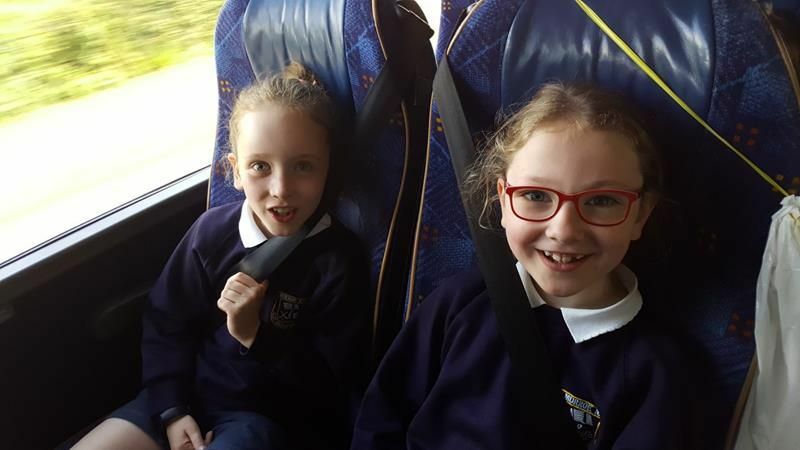 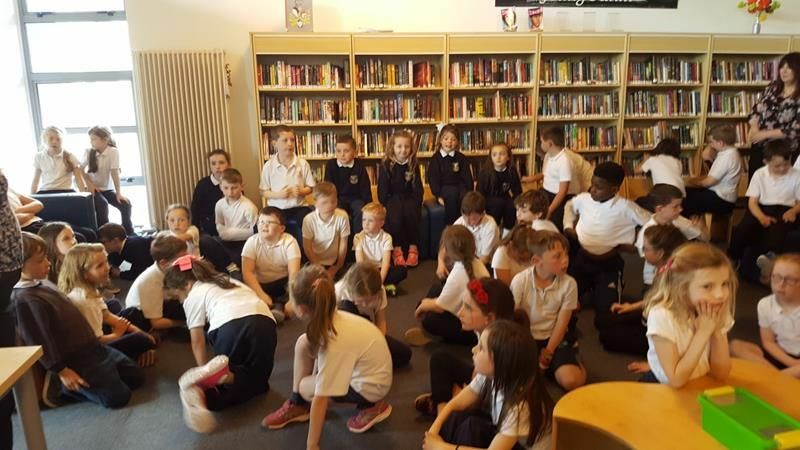 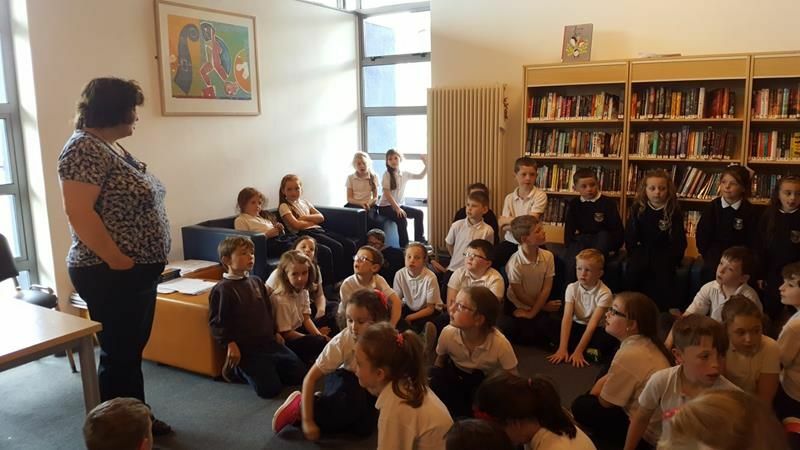 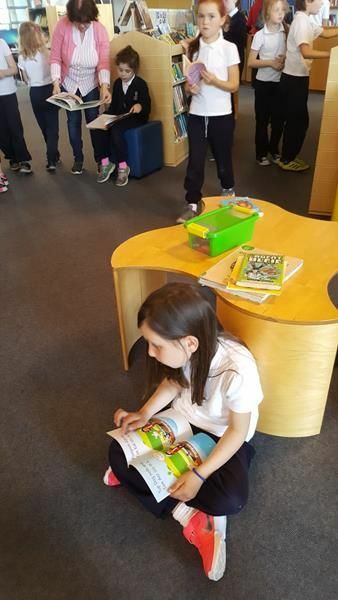 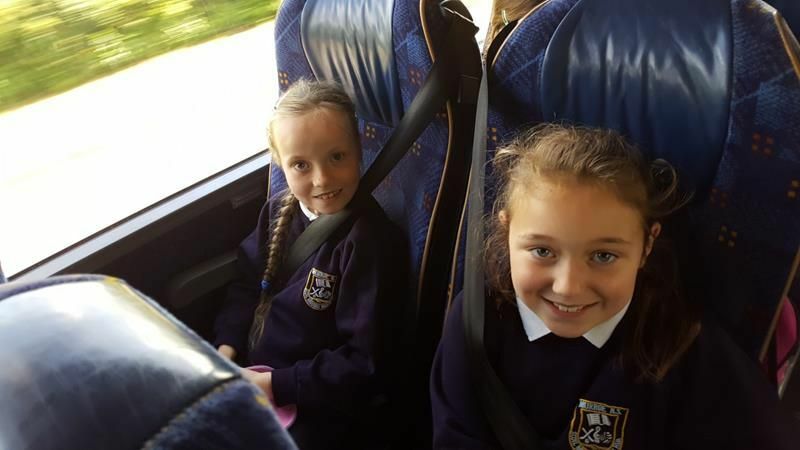 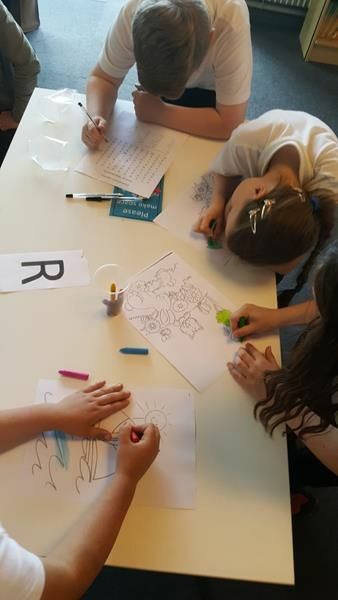 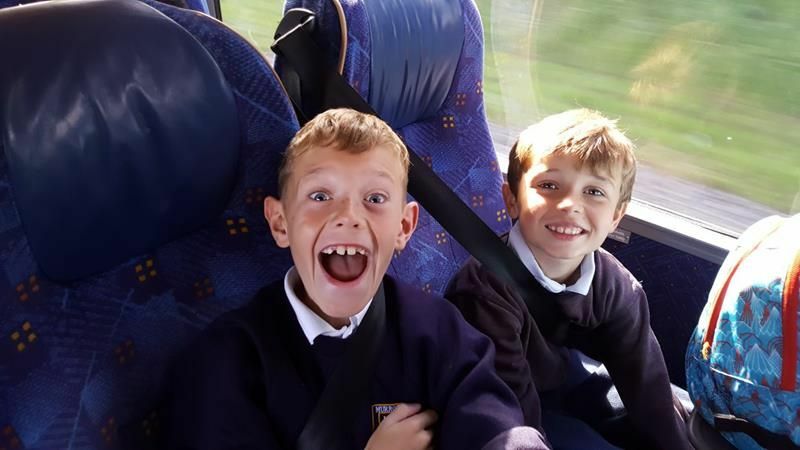 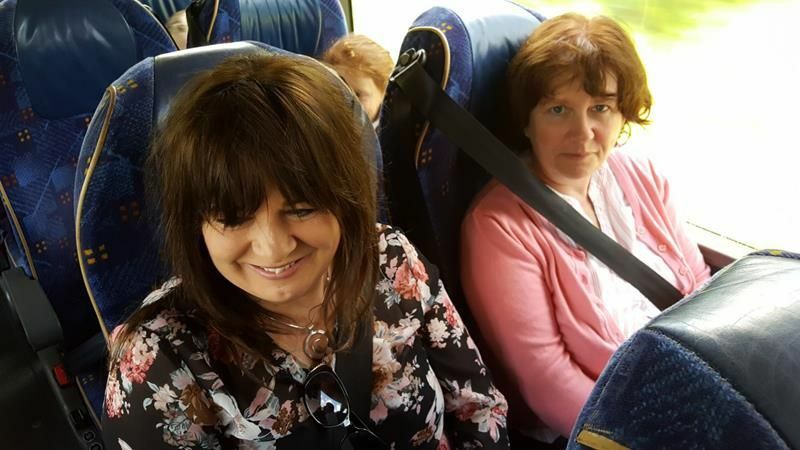 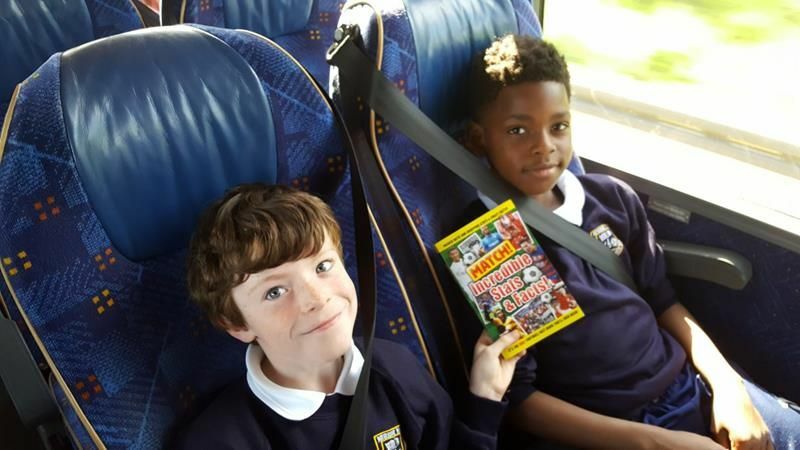 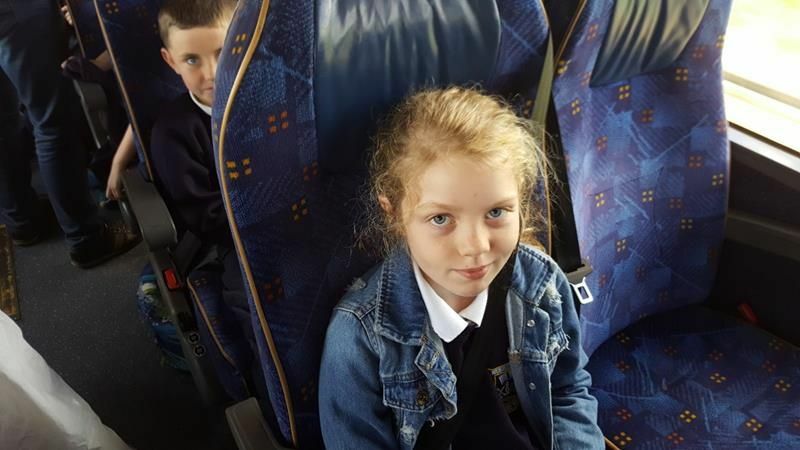 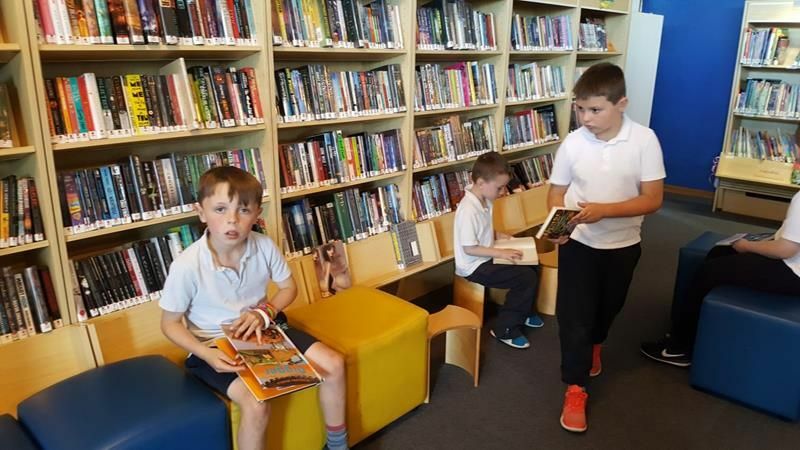 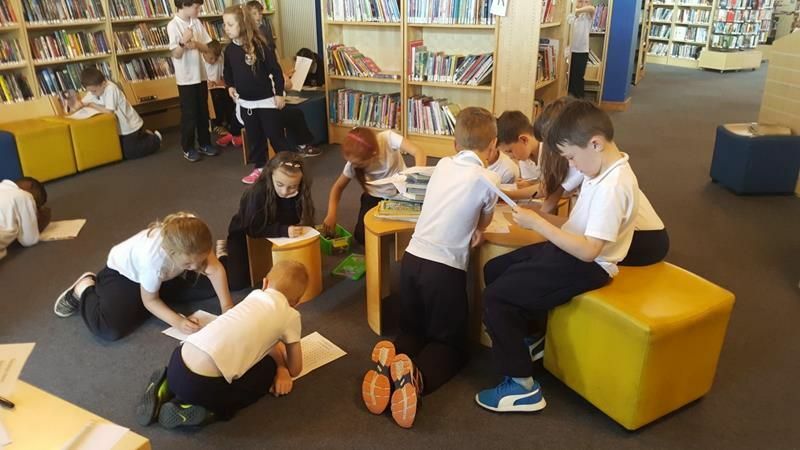 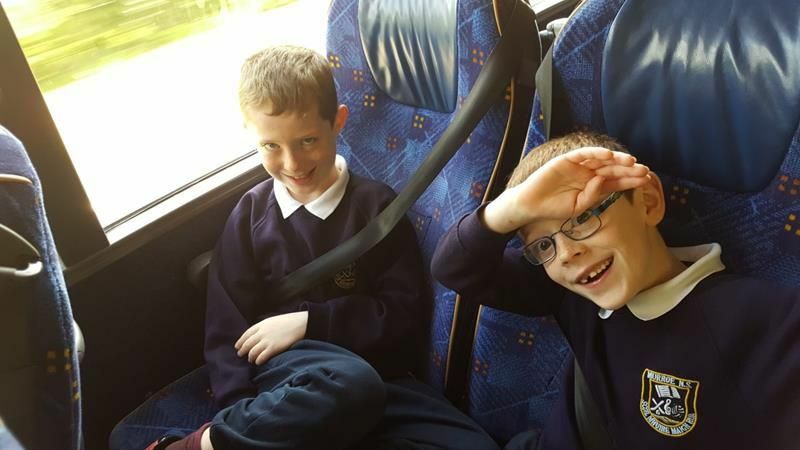 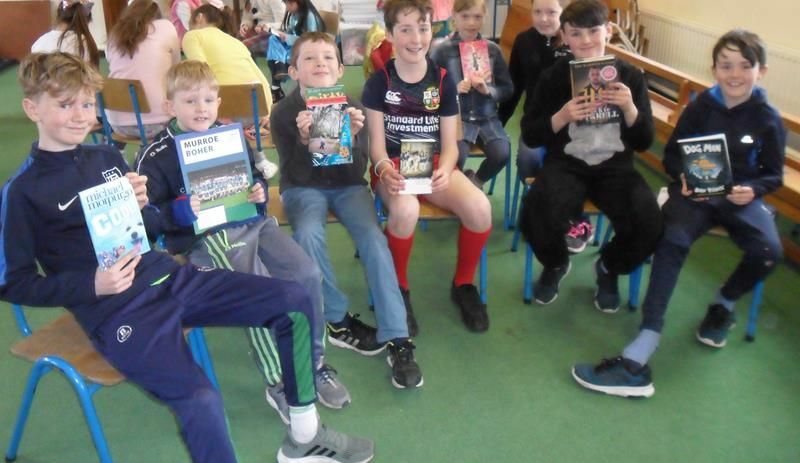 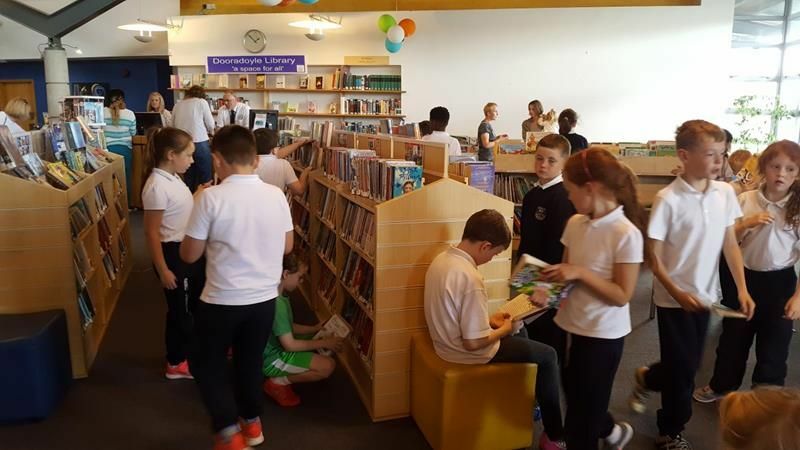 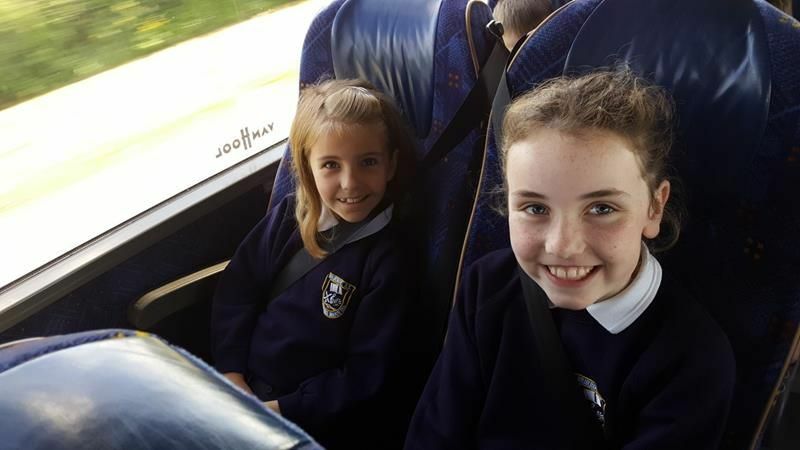 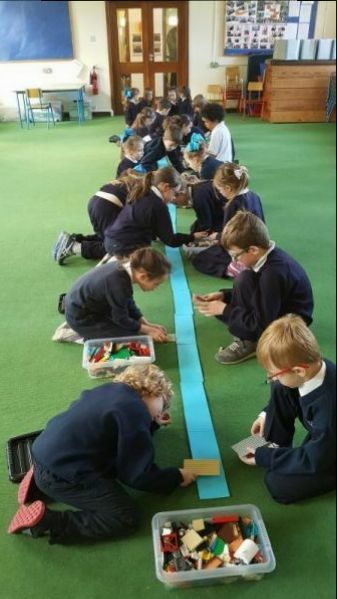 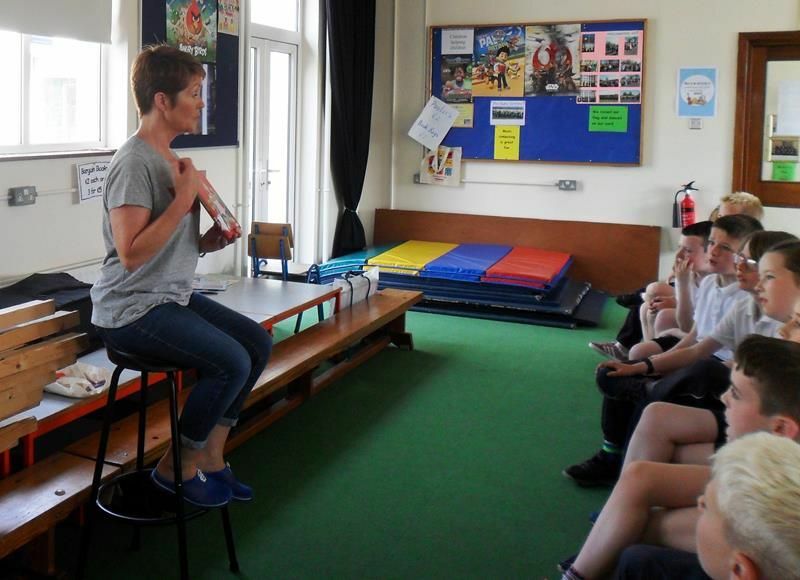 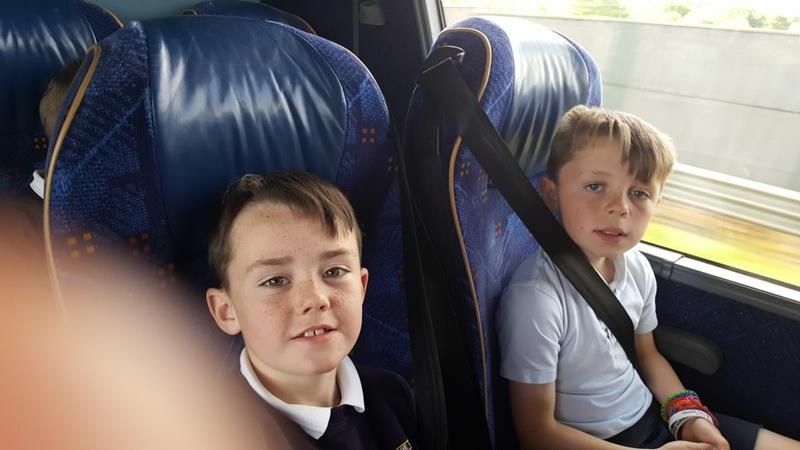 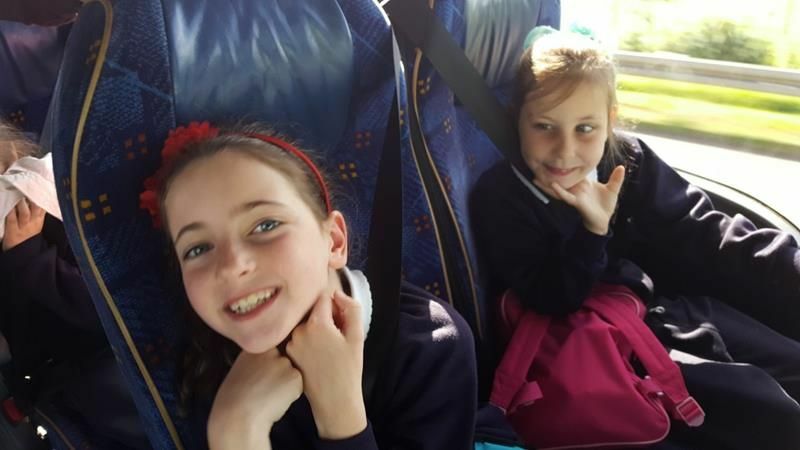 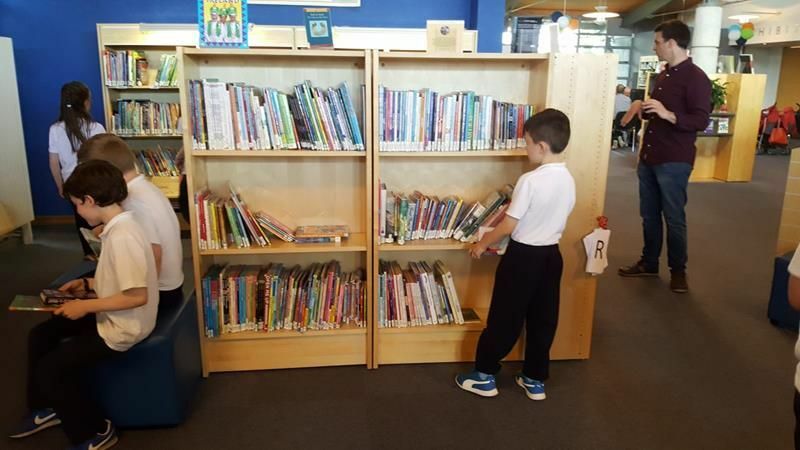 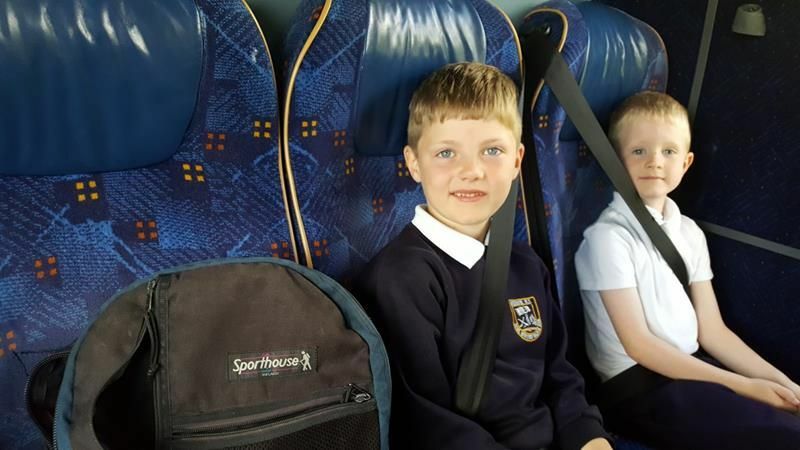 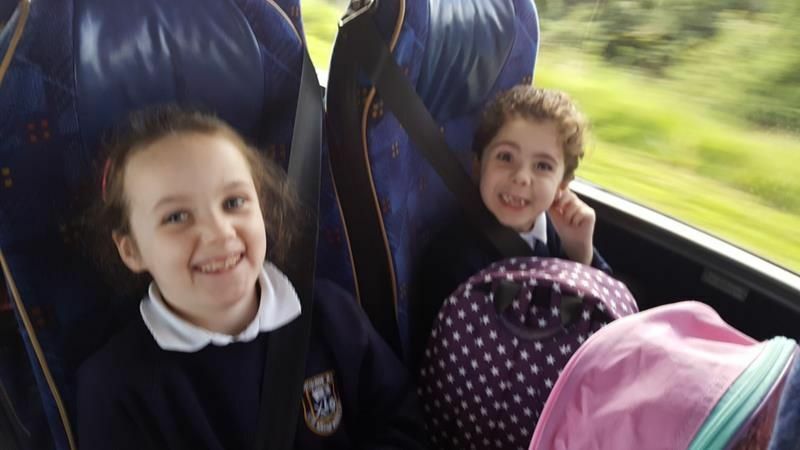 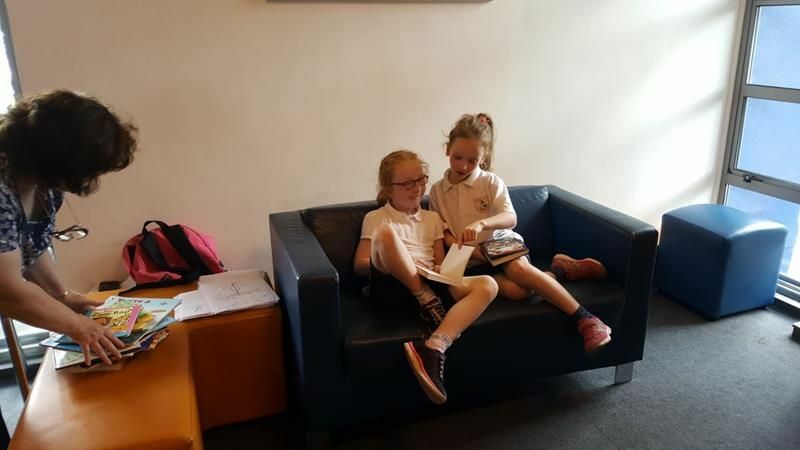 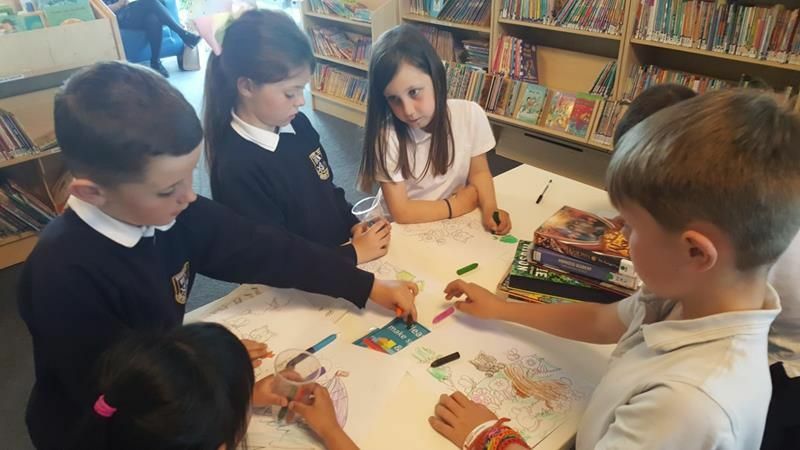 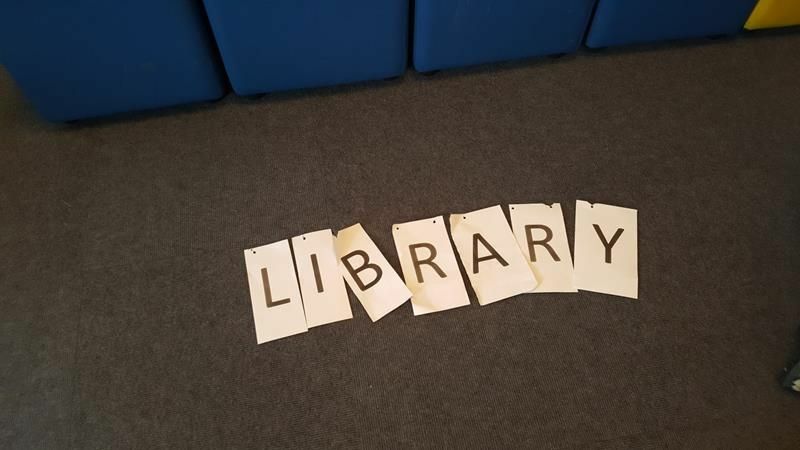 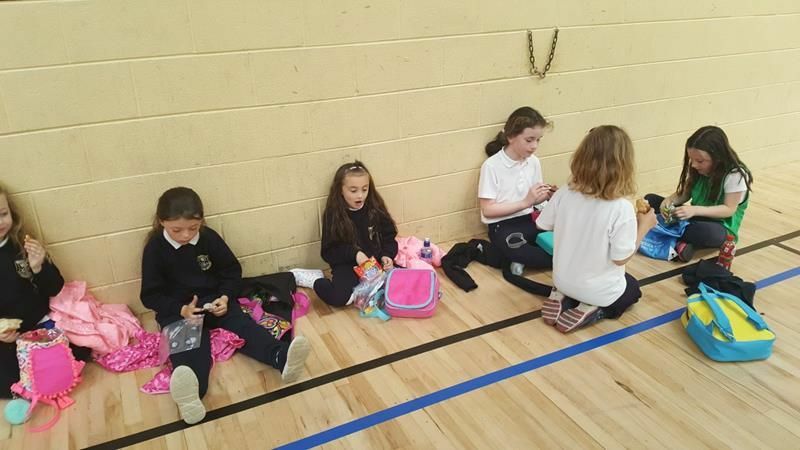 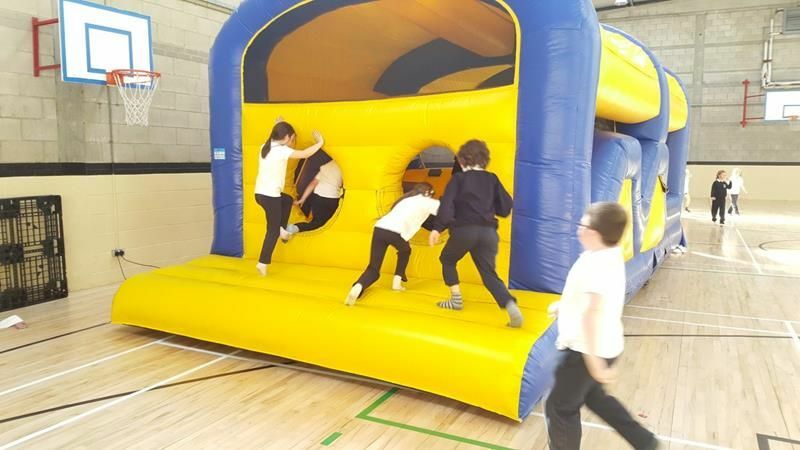 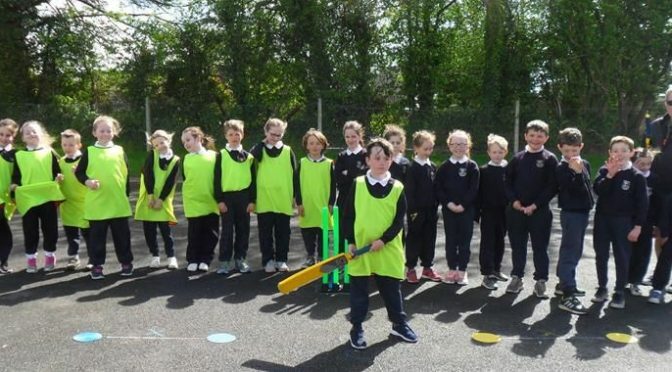 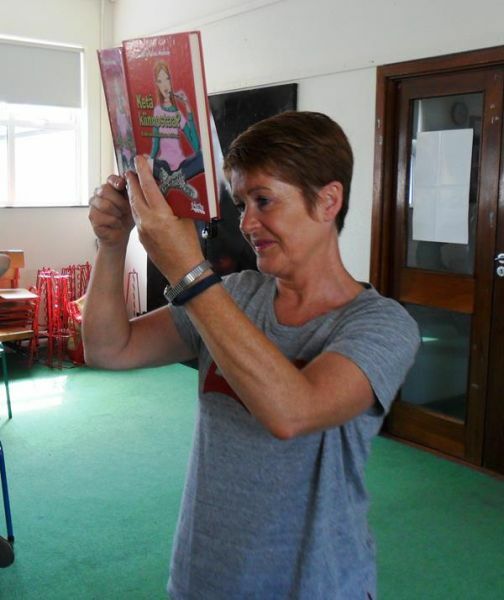 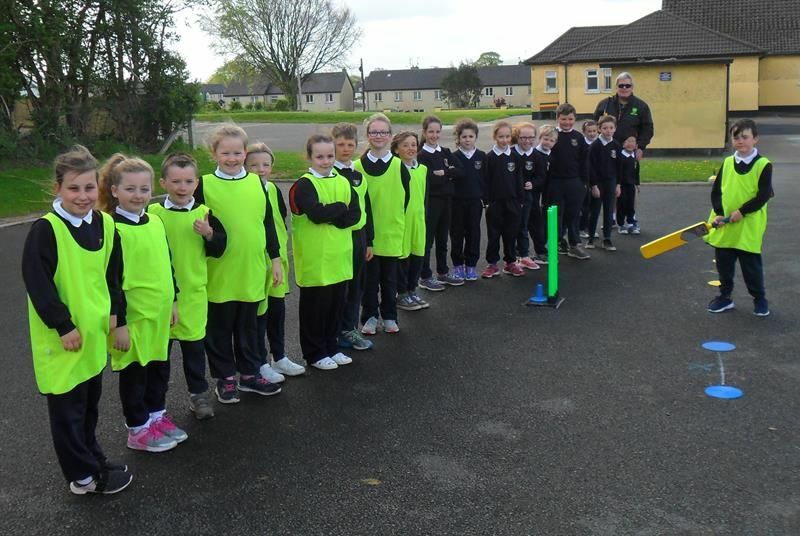 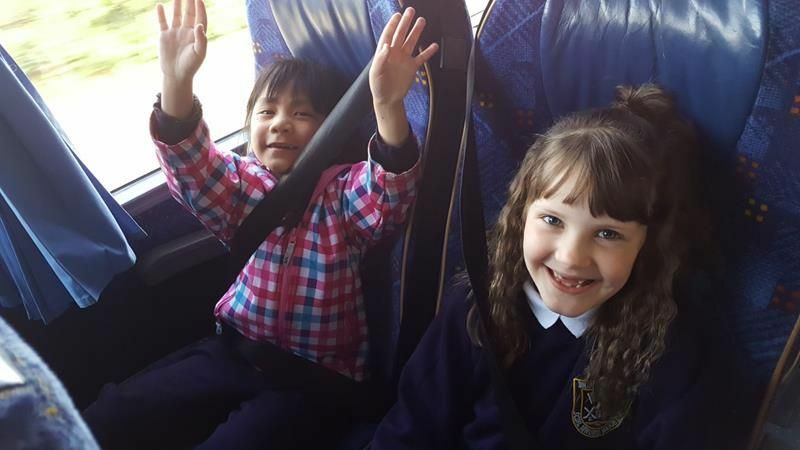 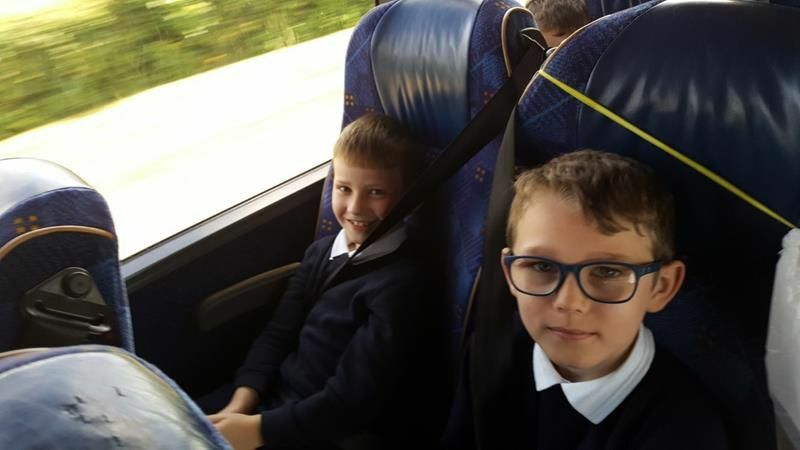 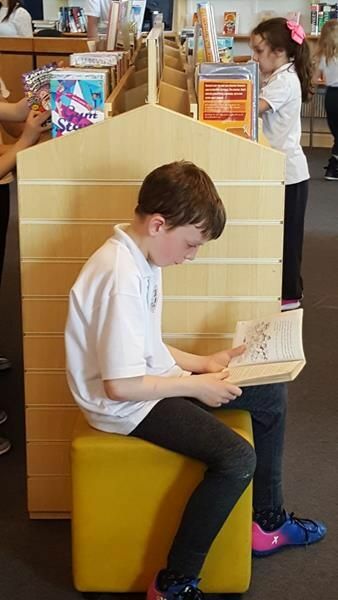 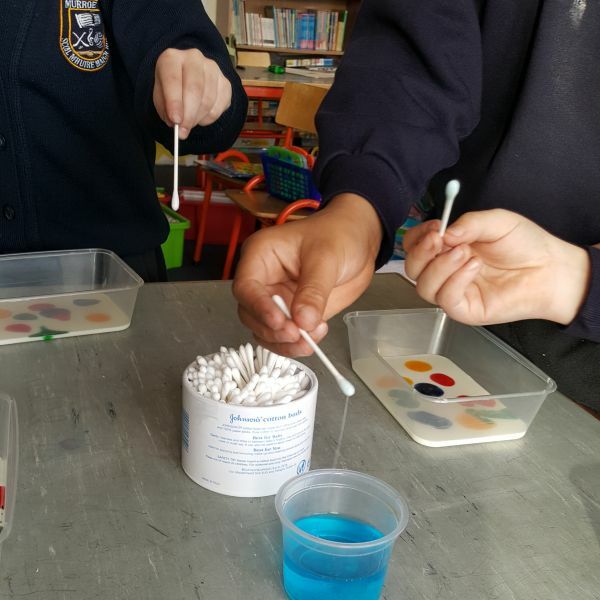 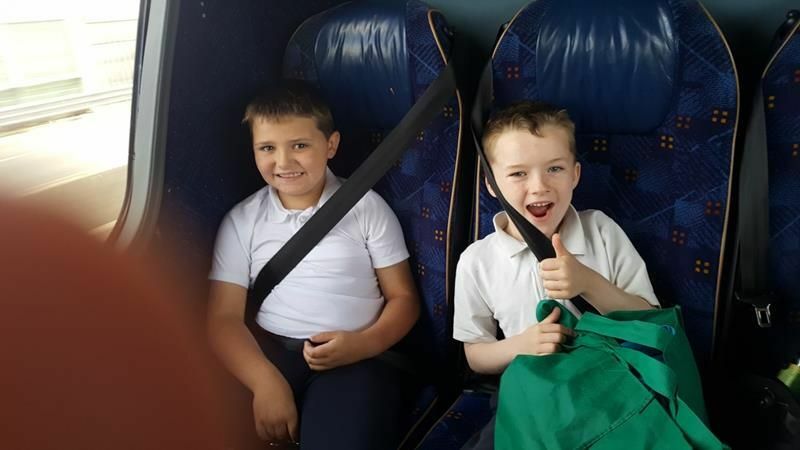 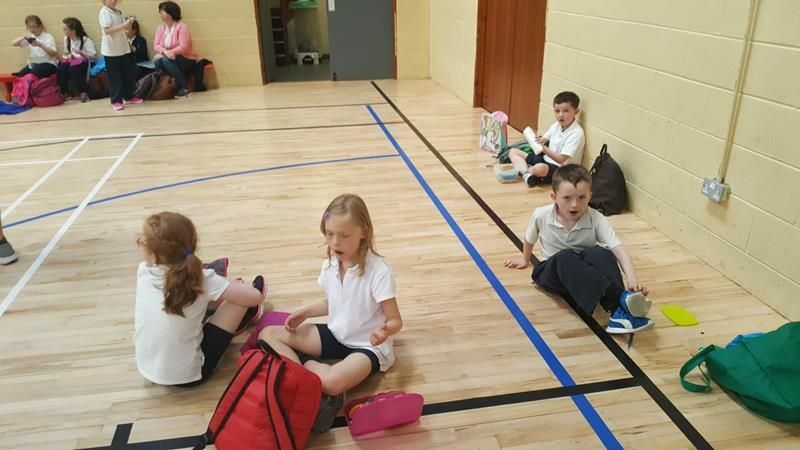 The children of First and Second Class had a most enjoyable School Tour on Friday 2nd June to Shannon Leisure Centre followed by a visit to Limerick County Library in Dooradoyle.